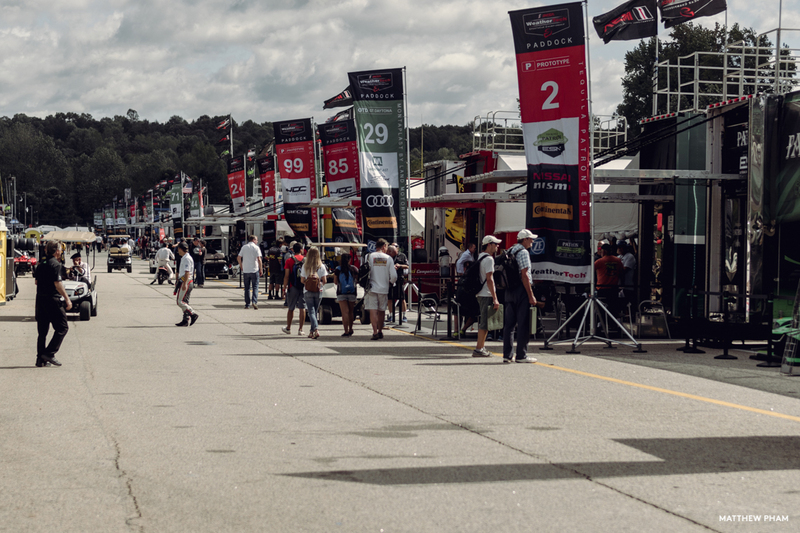 Well, not technically Atlanta, but a town called Braselton about an hour’s drive north of my accommodation in North Decatur for the week surrounding Petit Le Mans 2018. 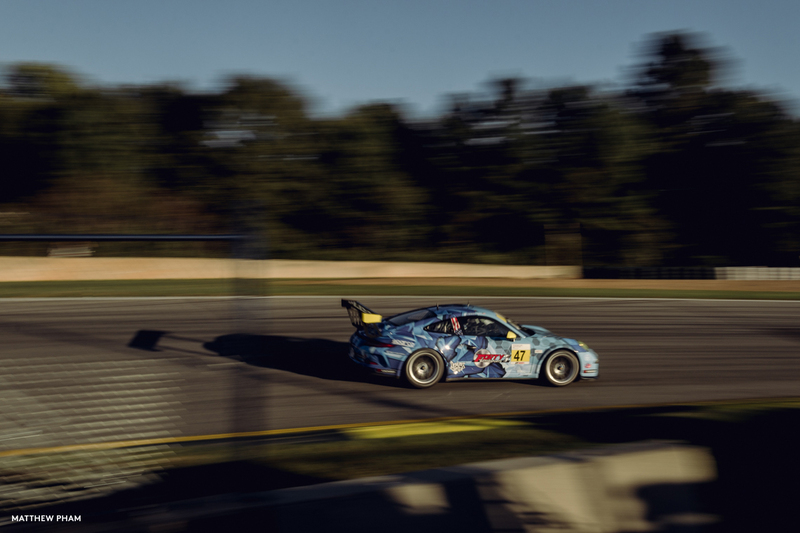 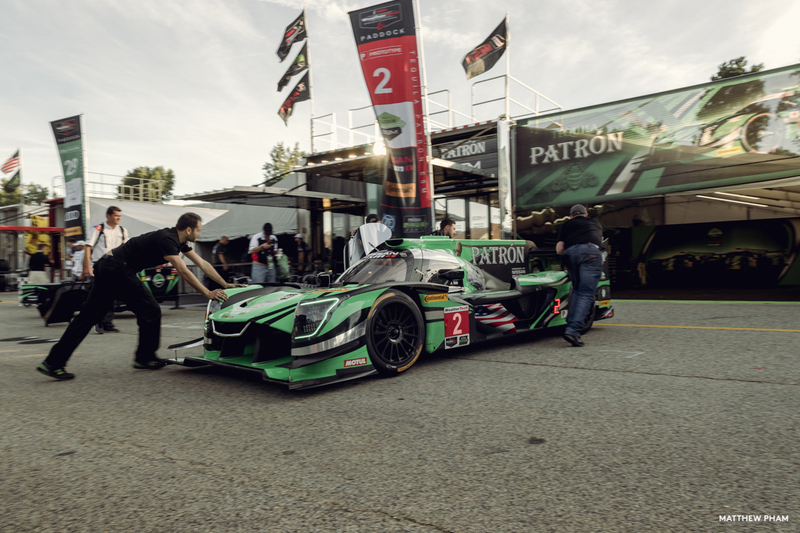 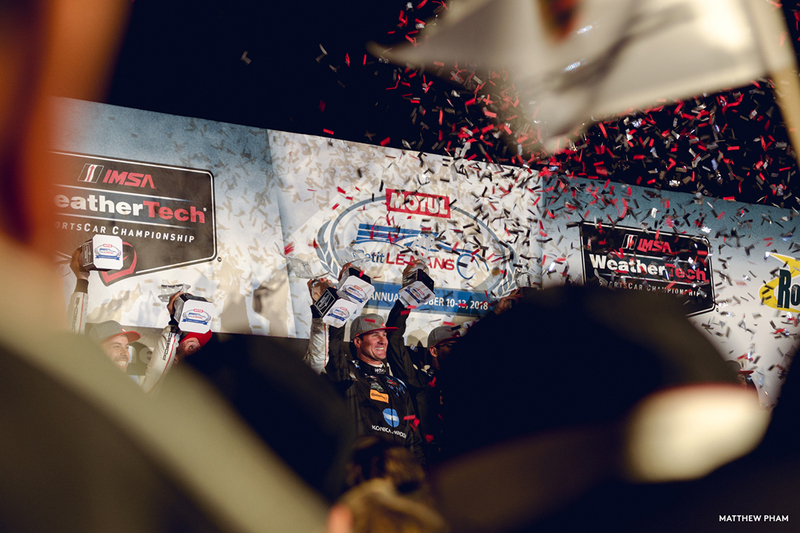 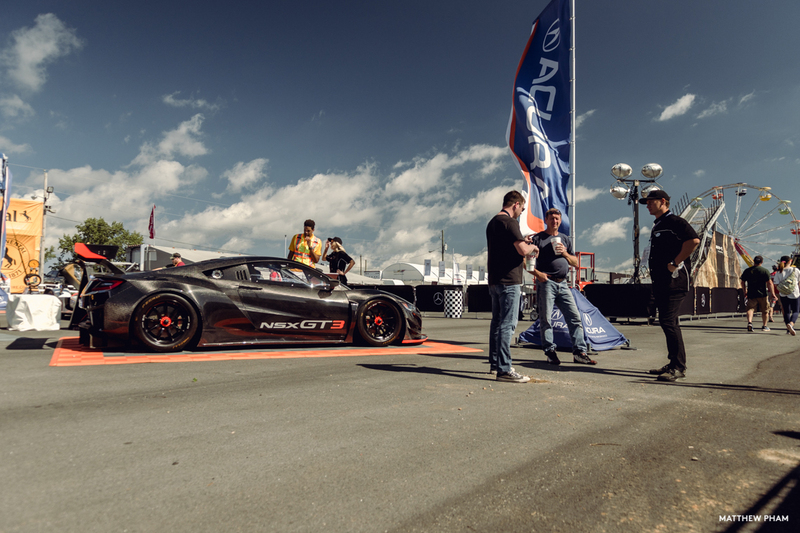 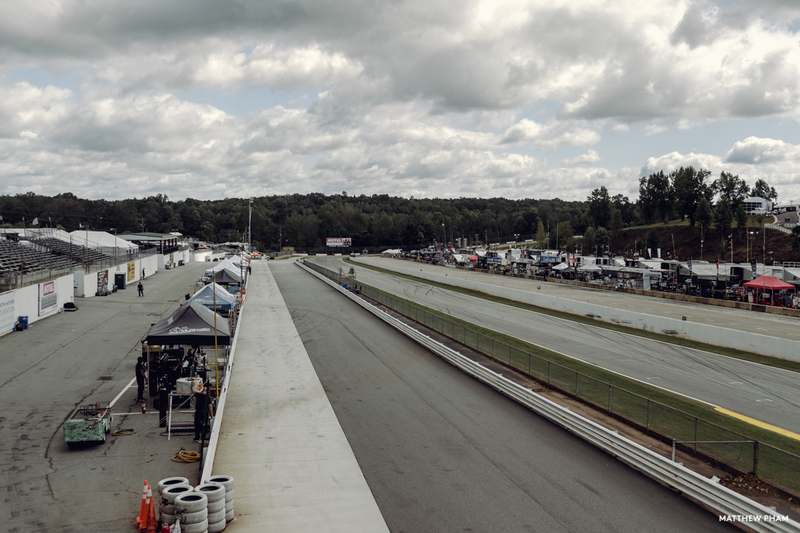 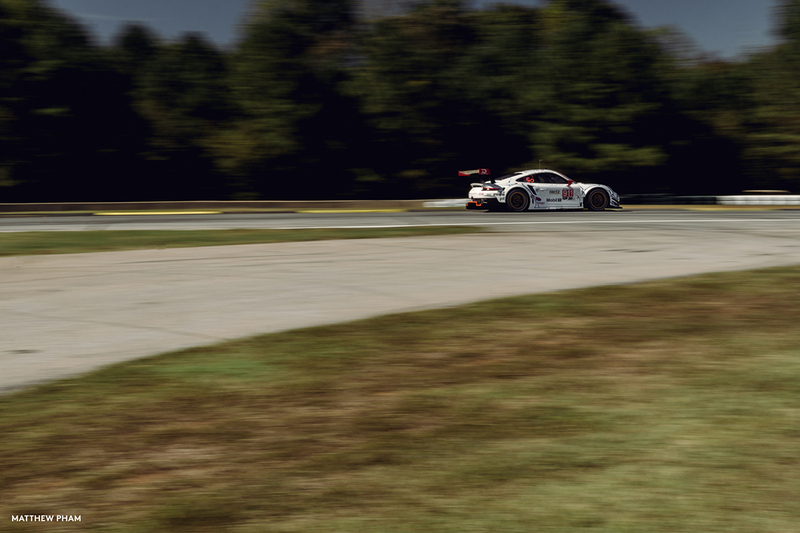 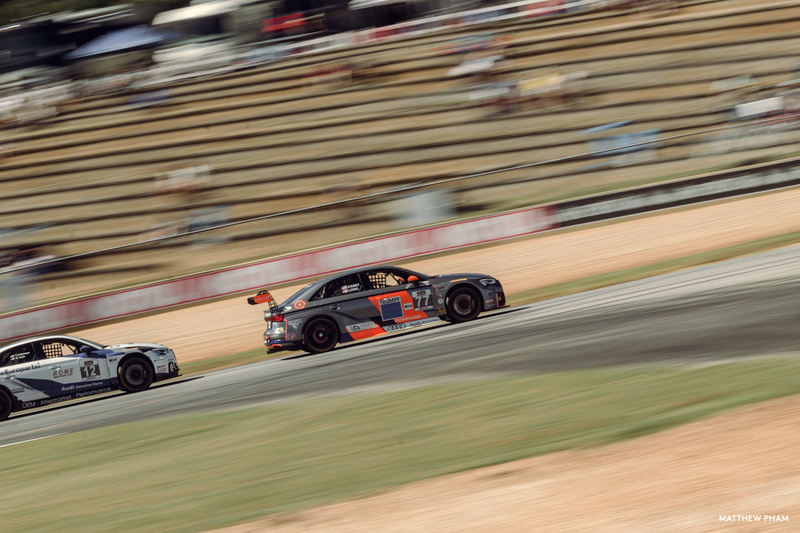 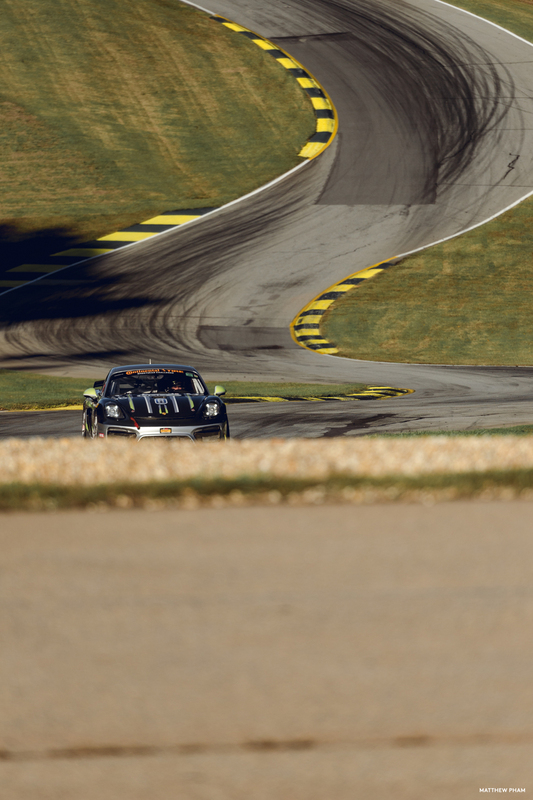 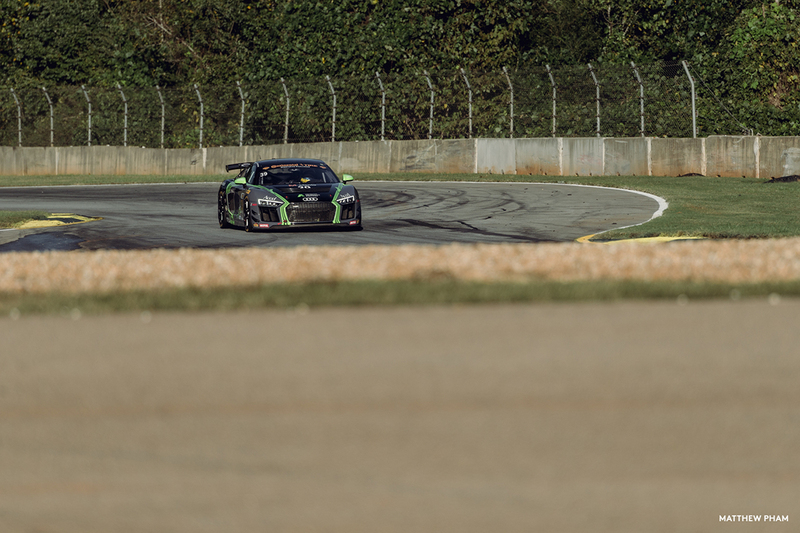 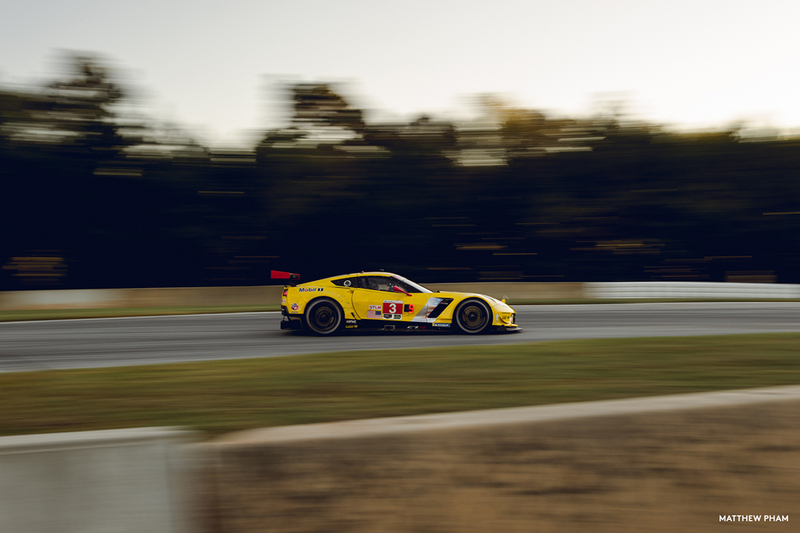 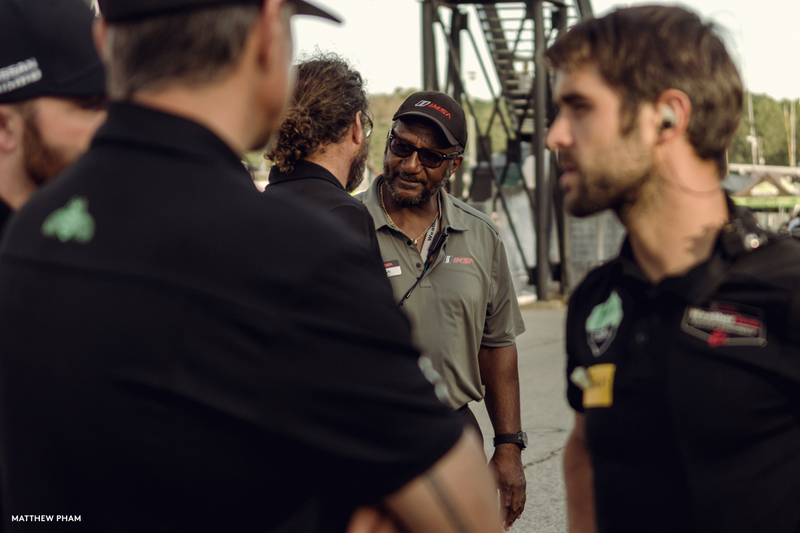 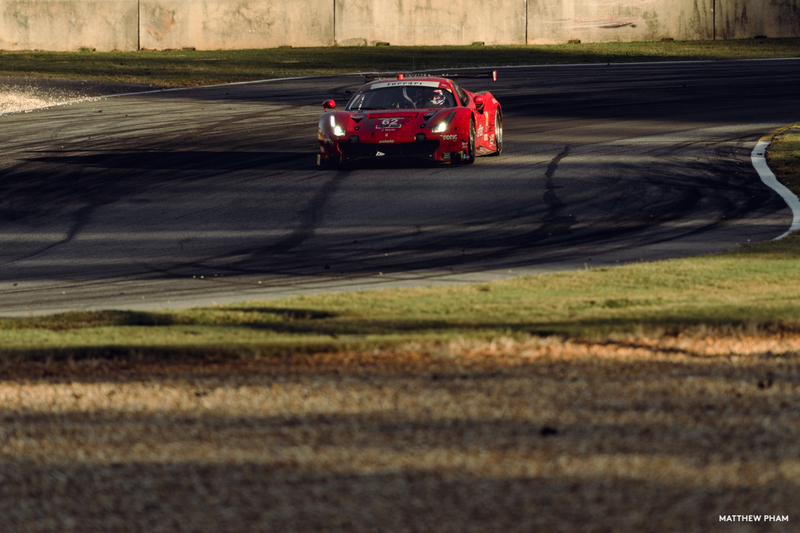 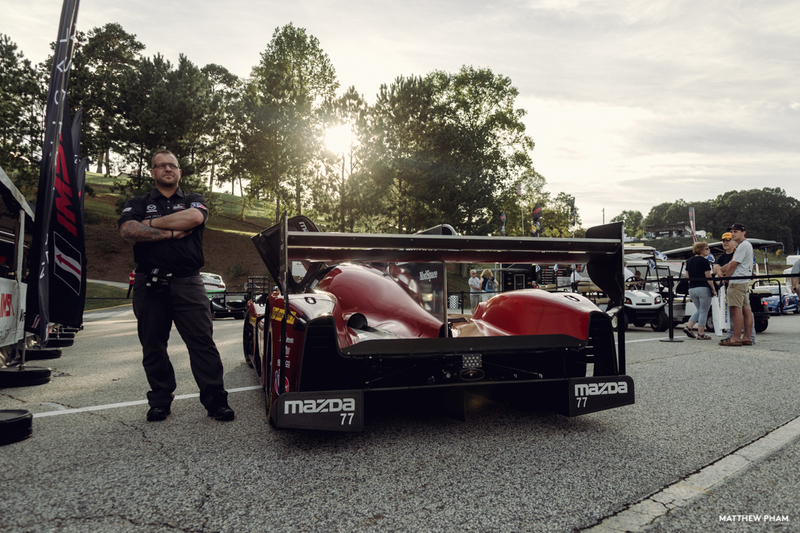 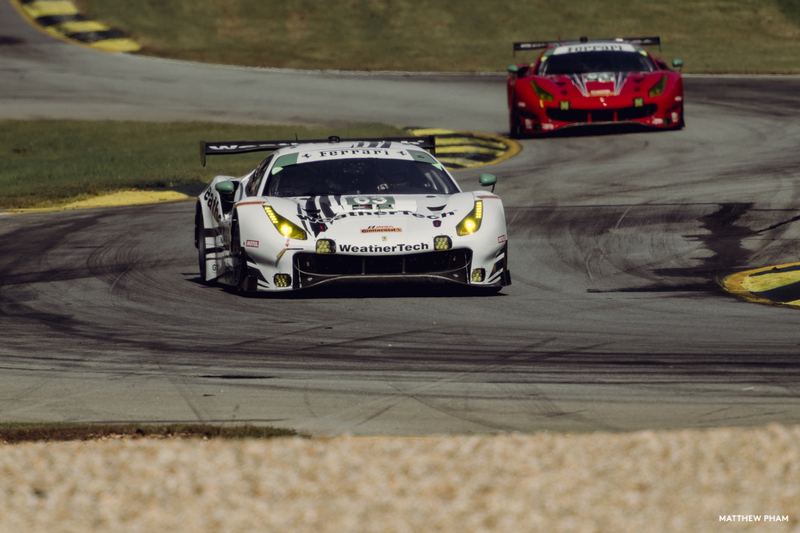 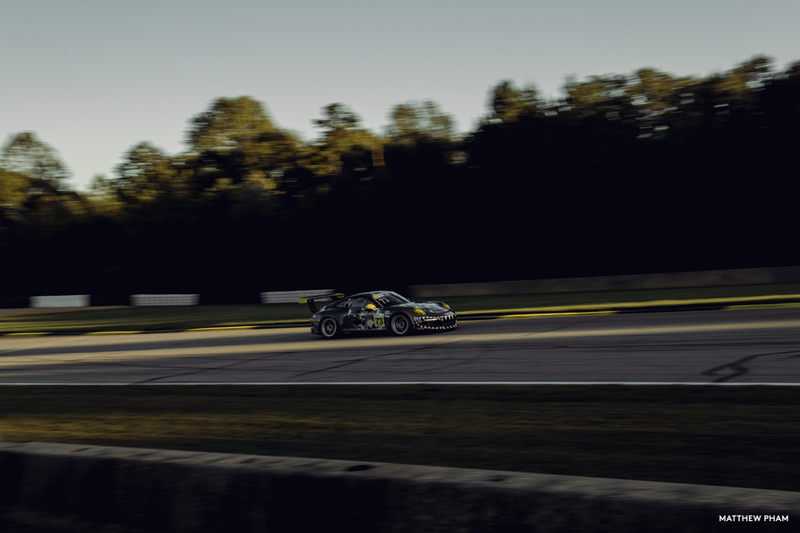 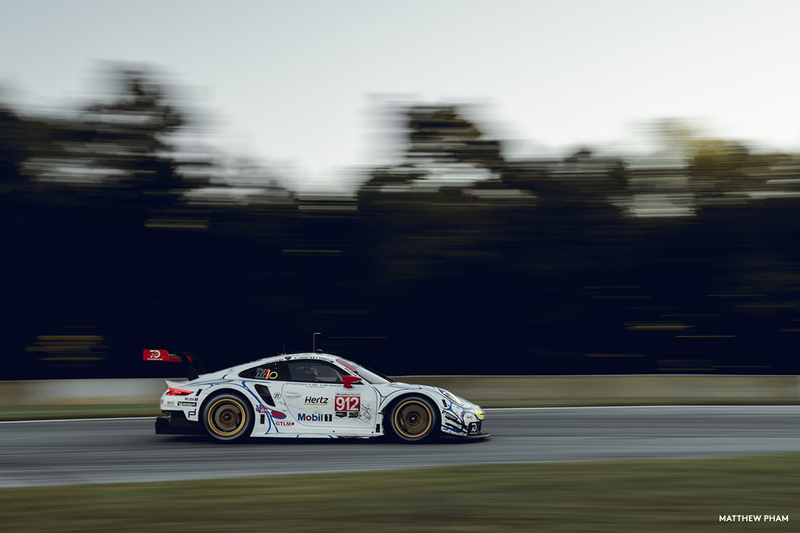 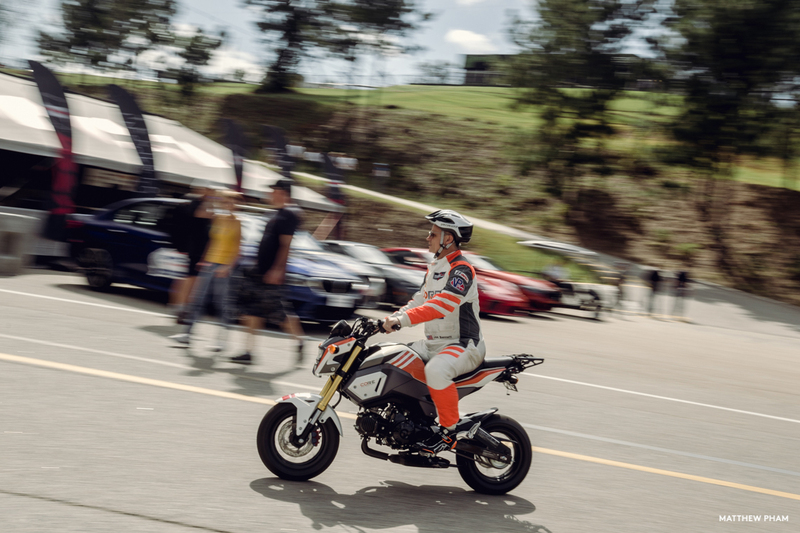 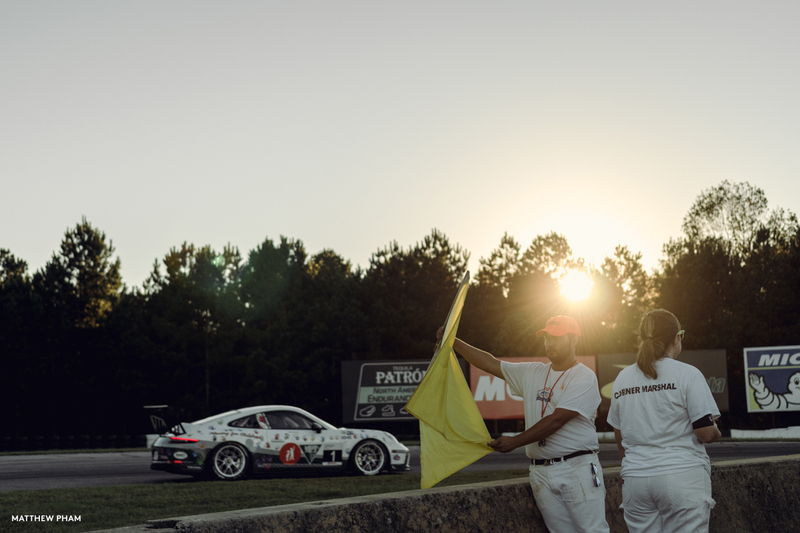 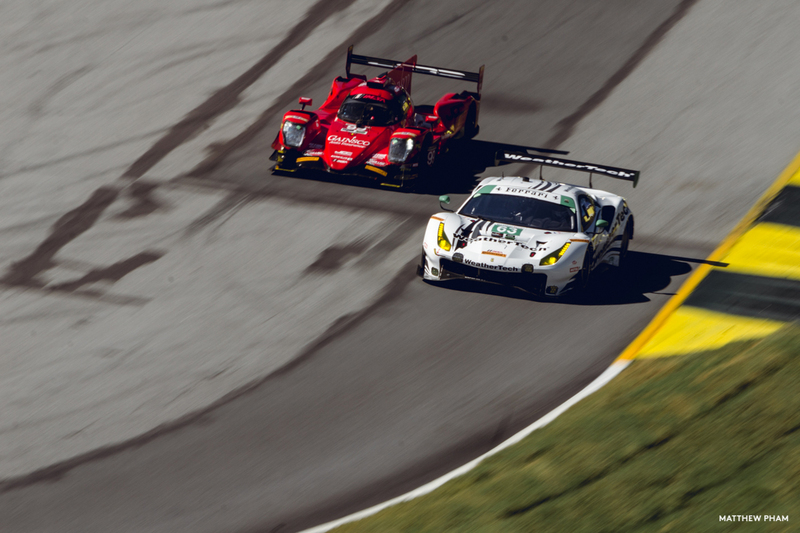 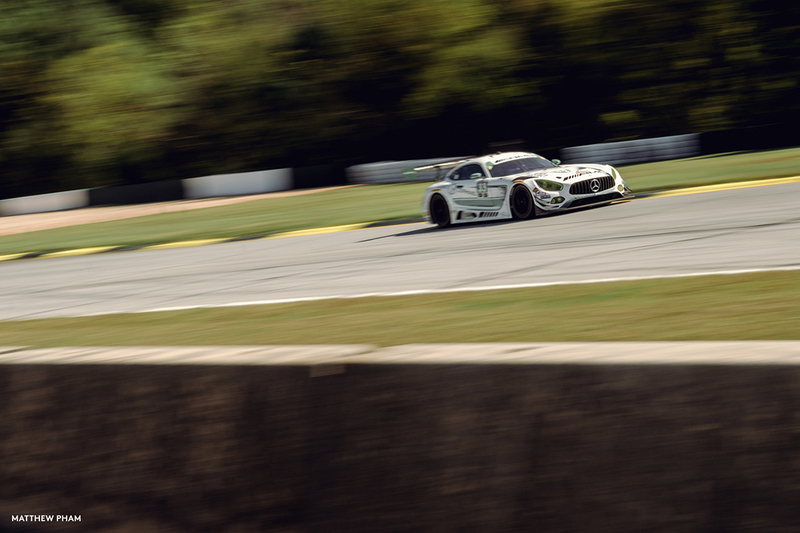 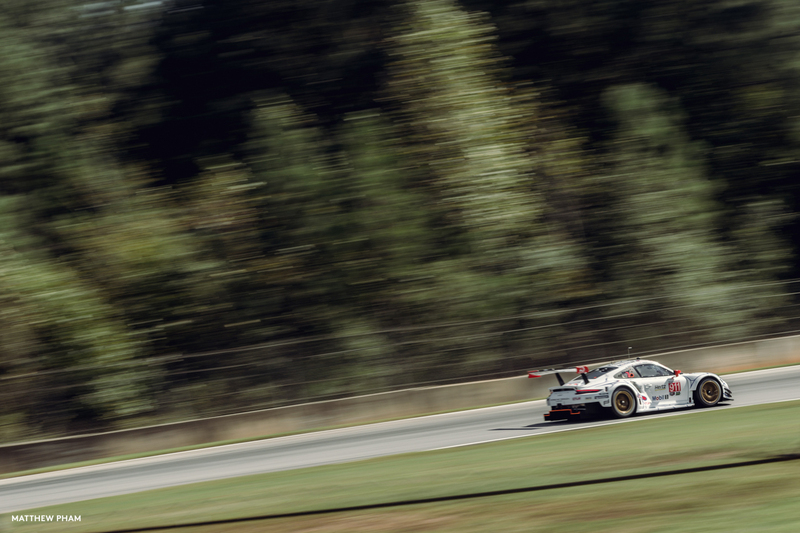 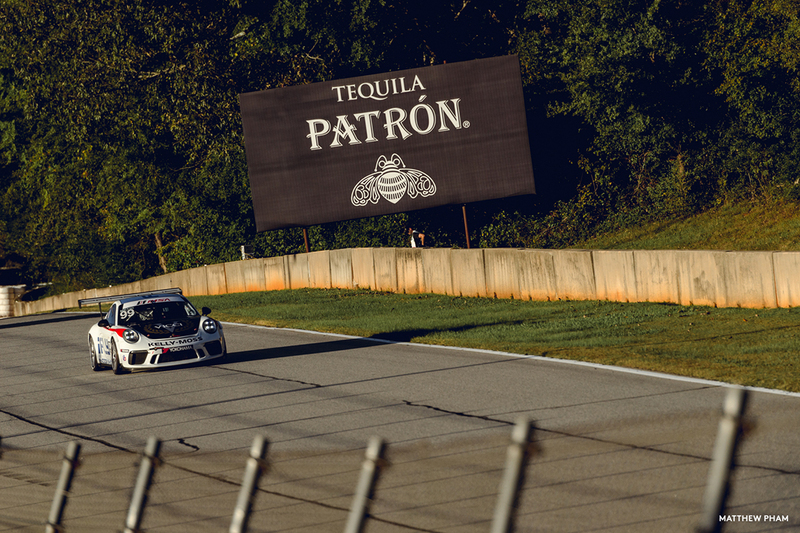 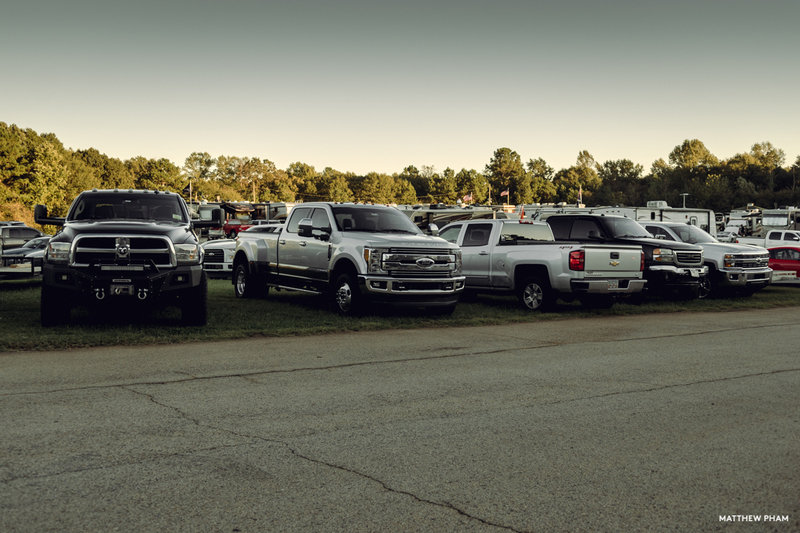 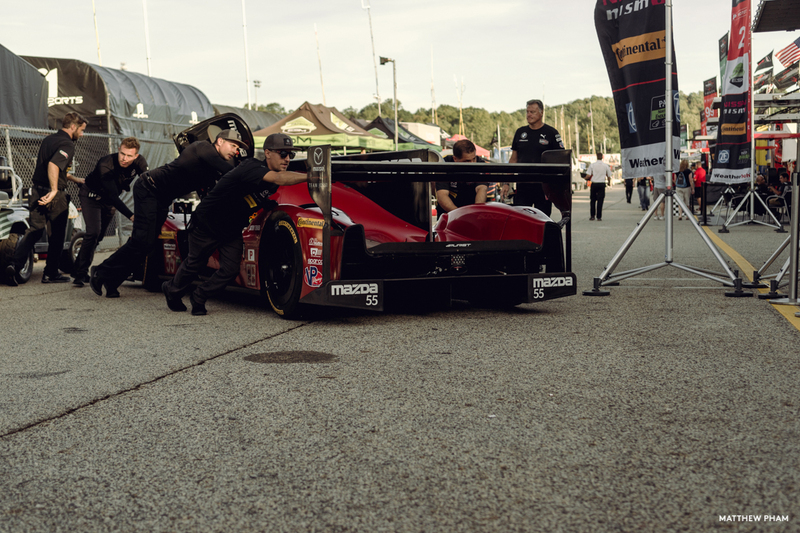 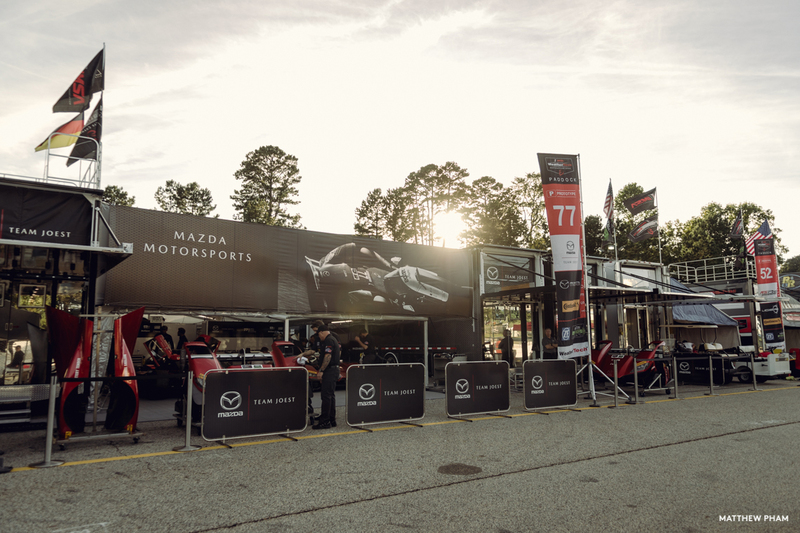 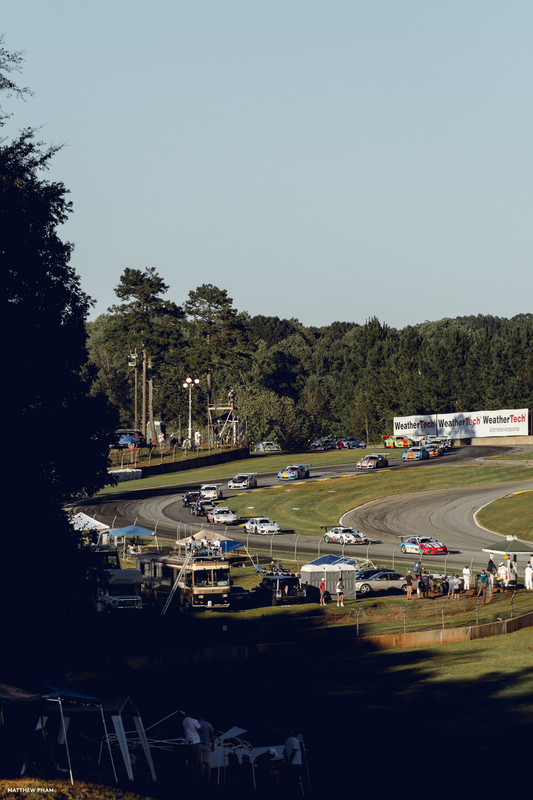 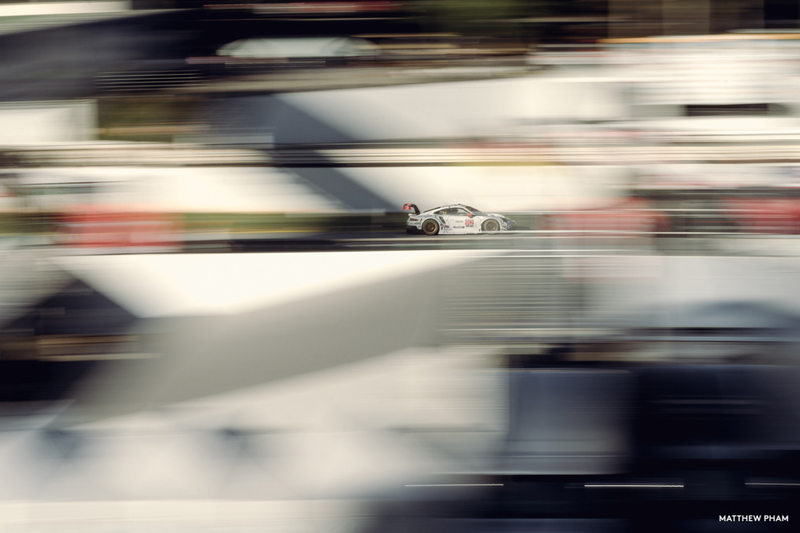 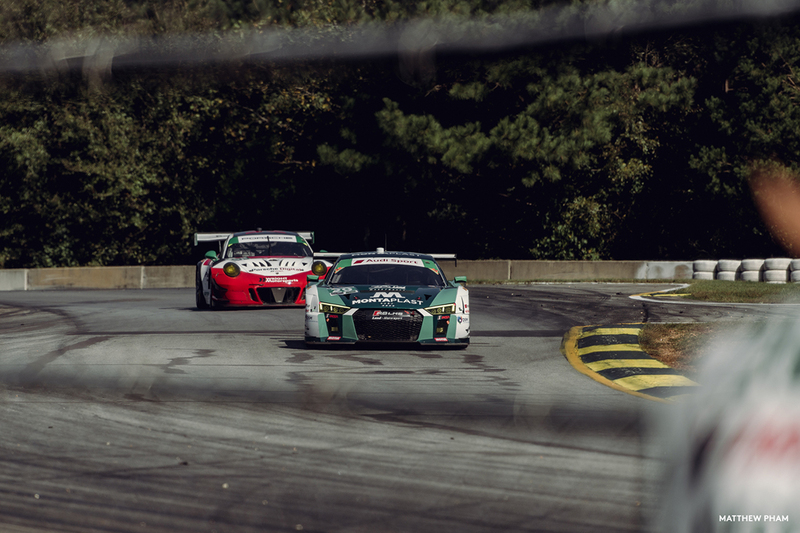 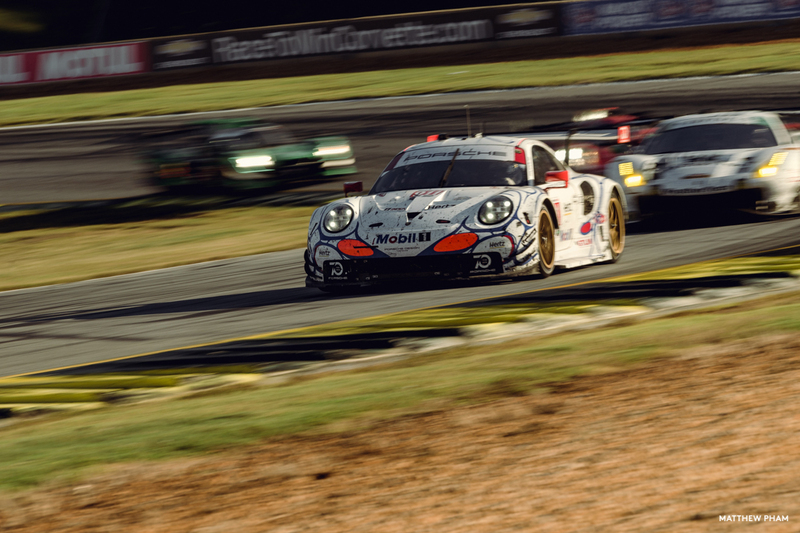 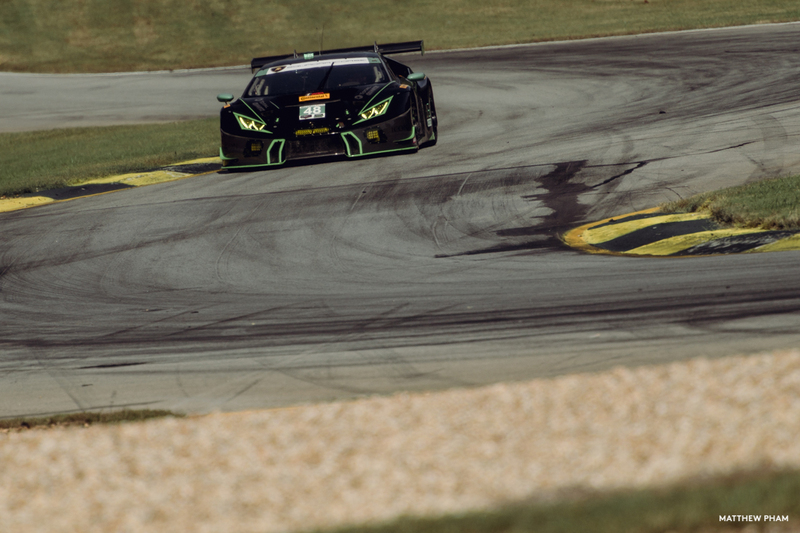 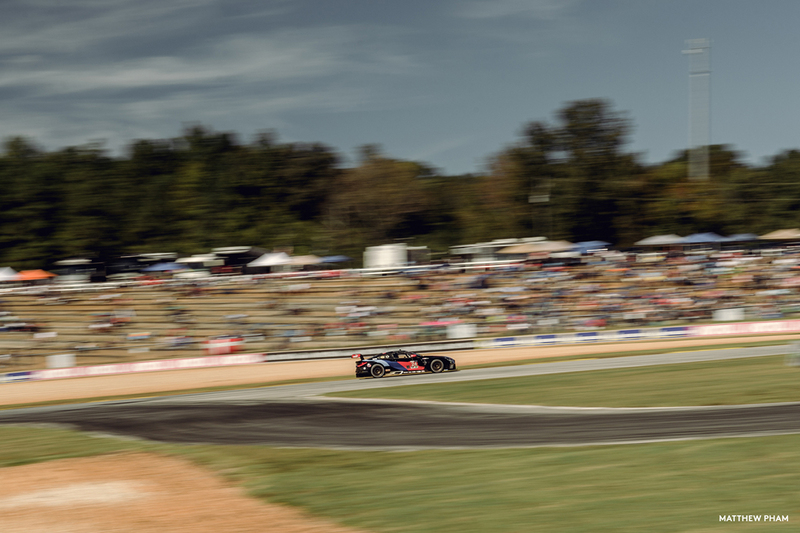 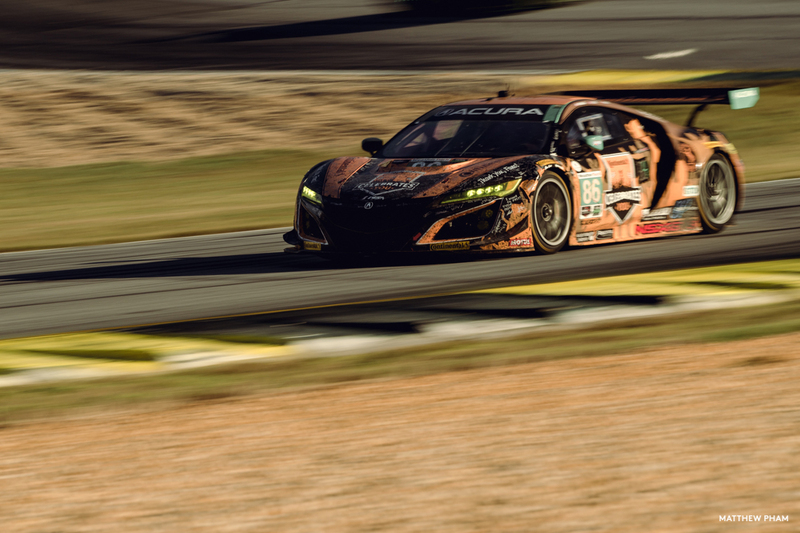 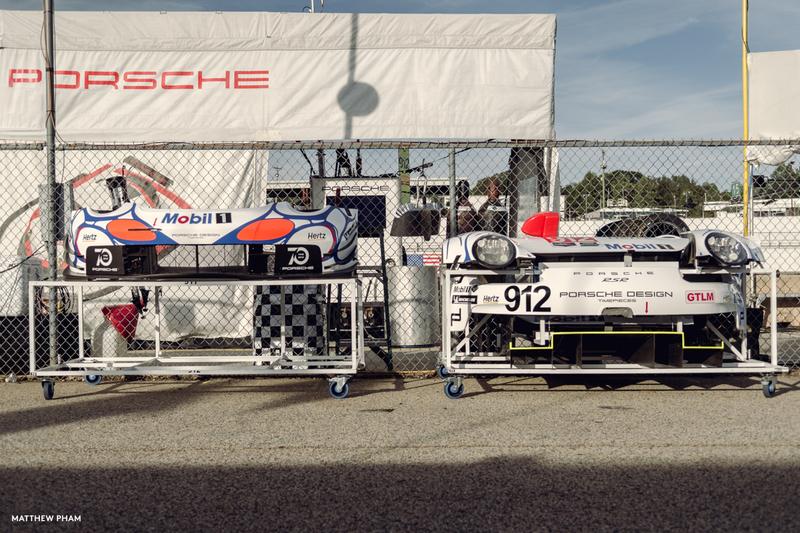 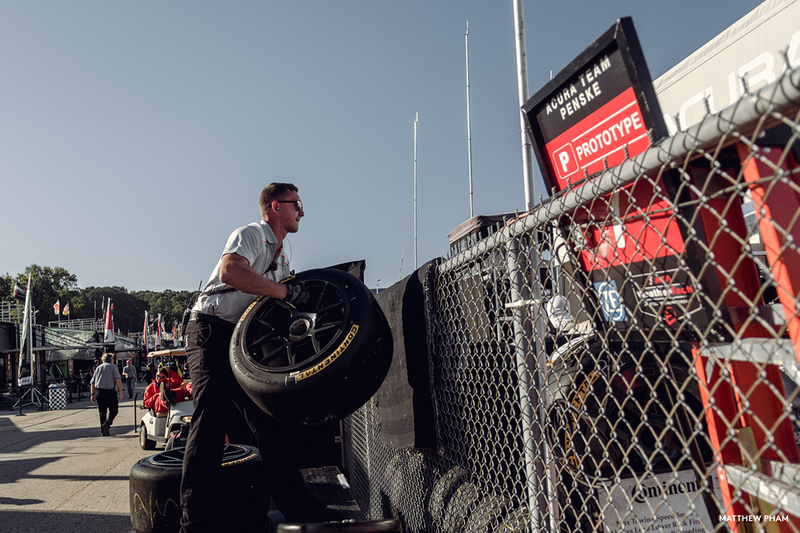 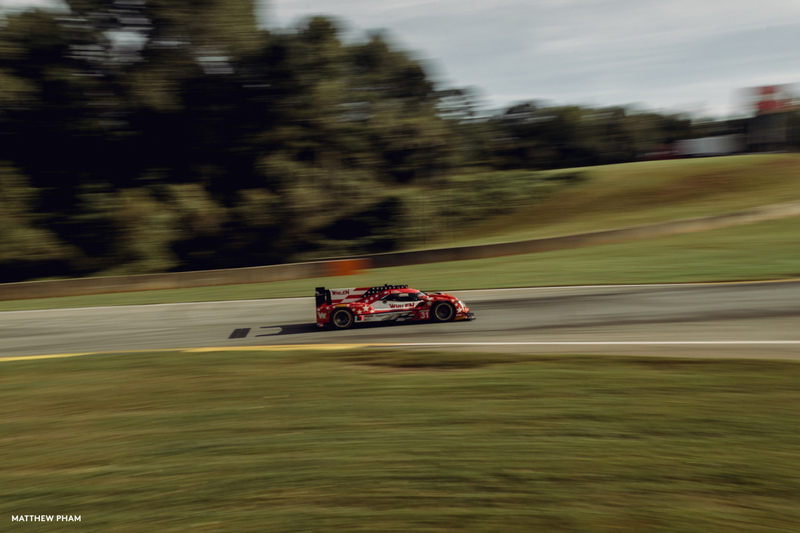 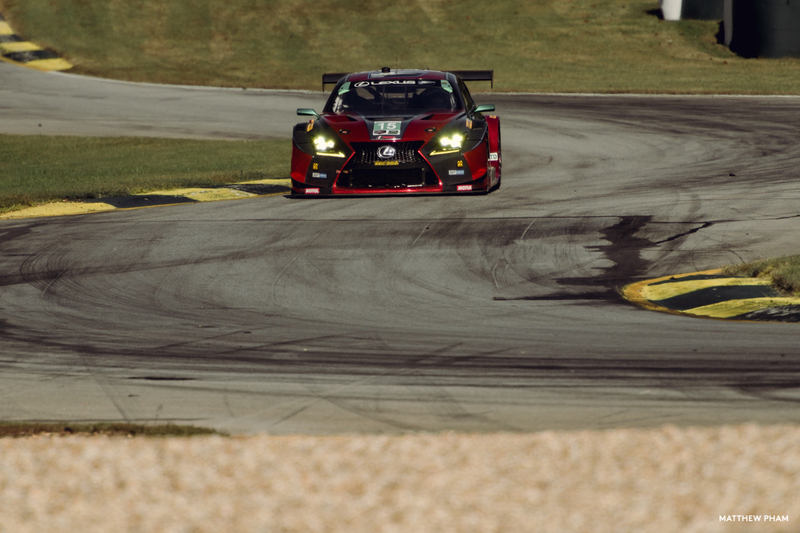 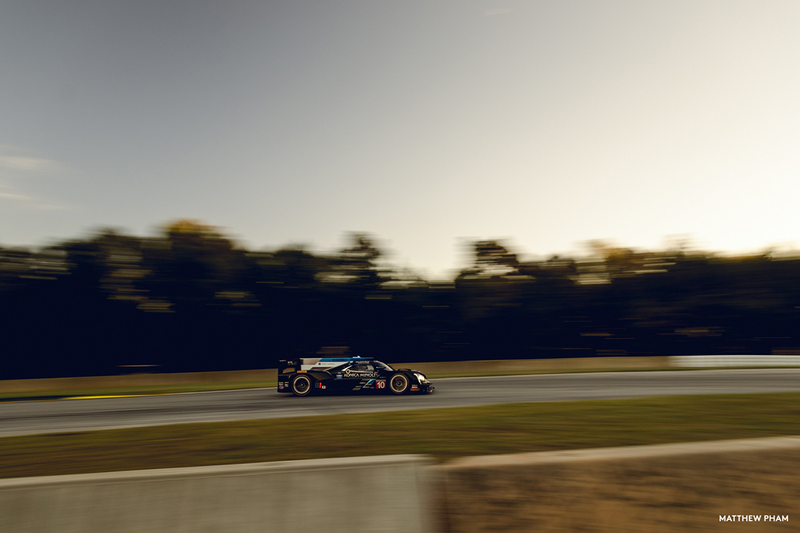 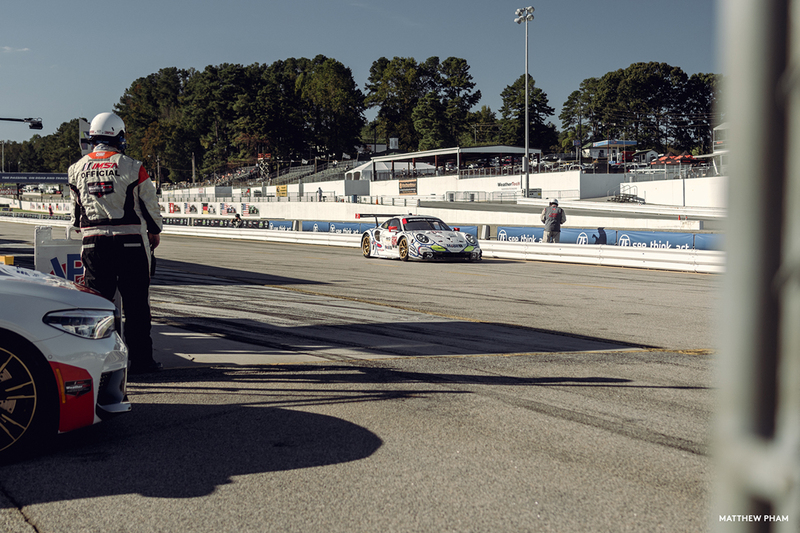 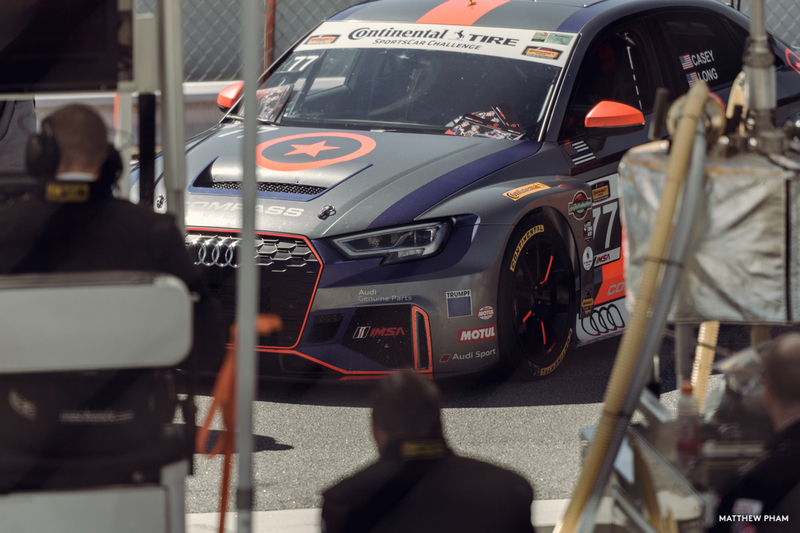 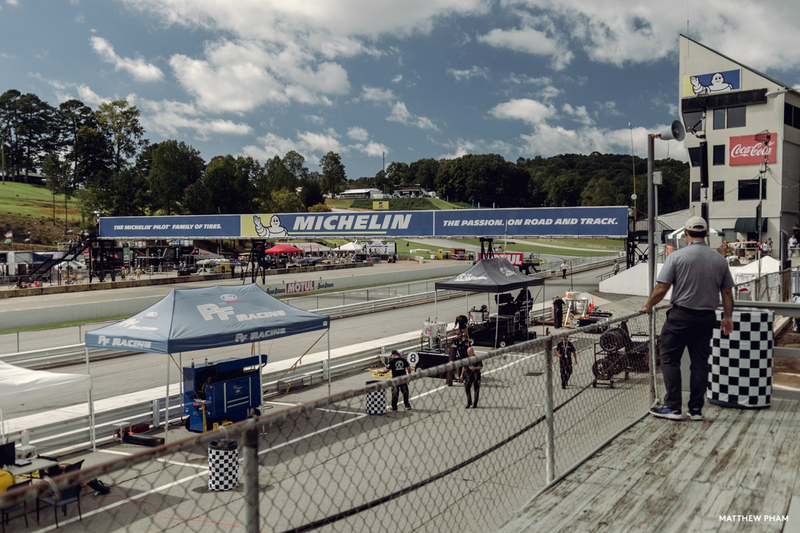 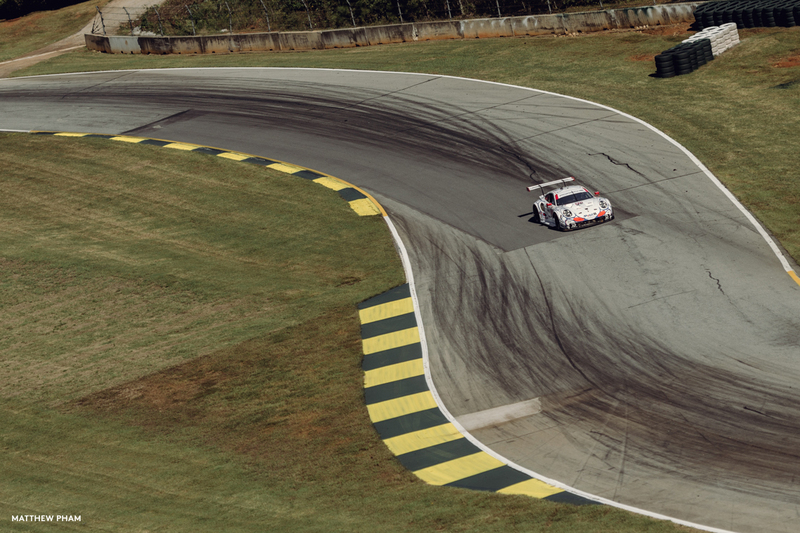 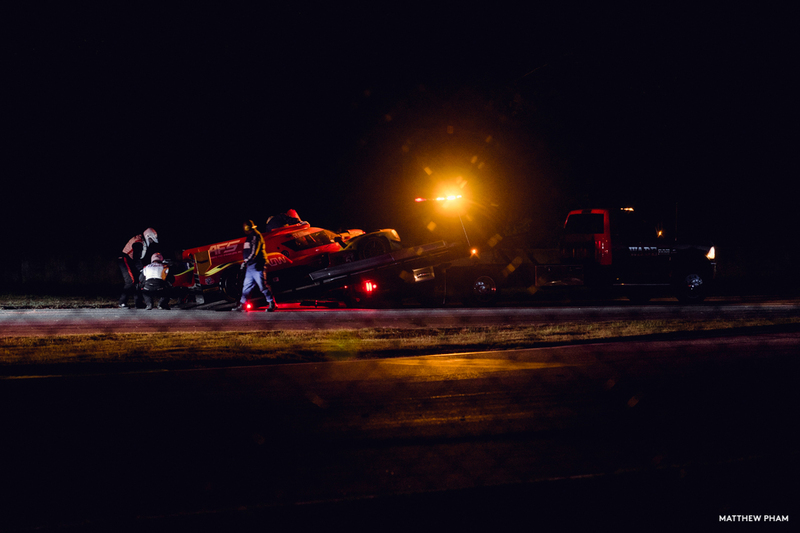 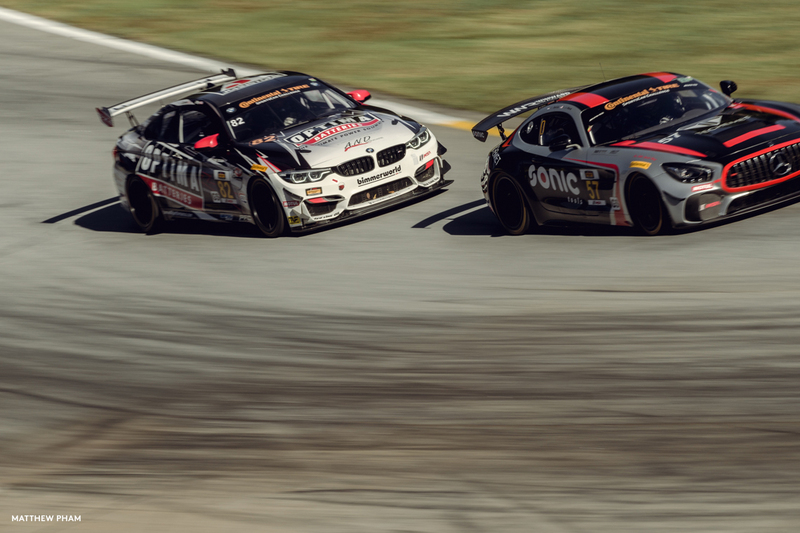 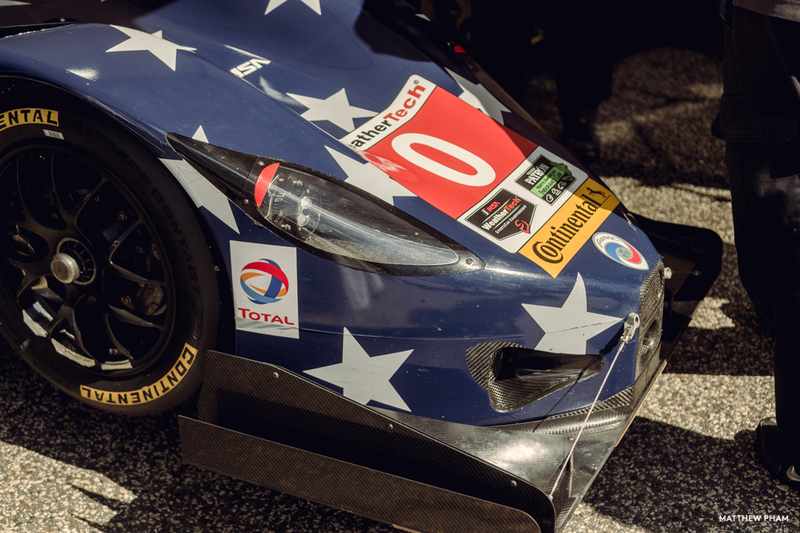 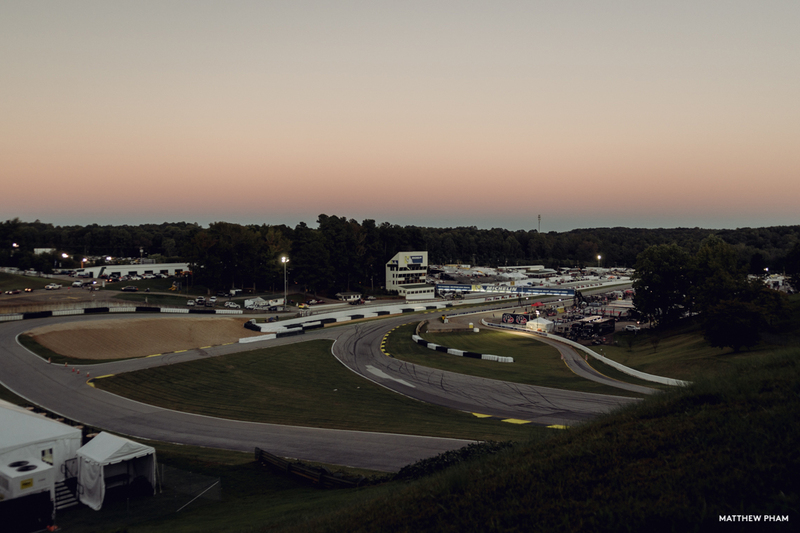 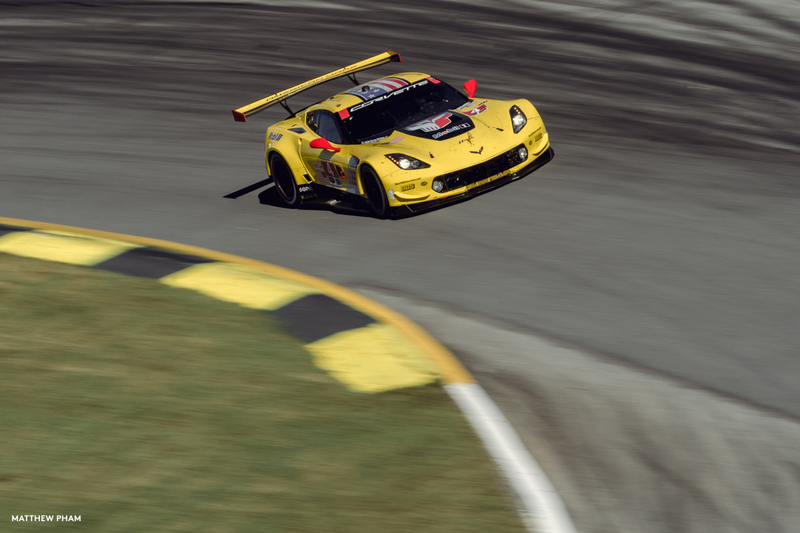 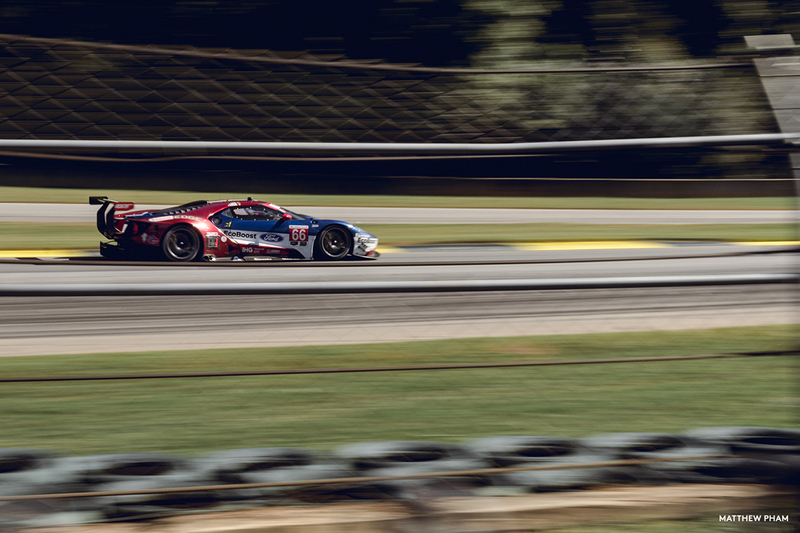 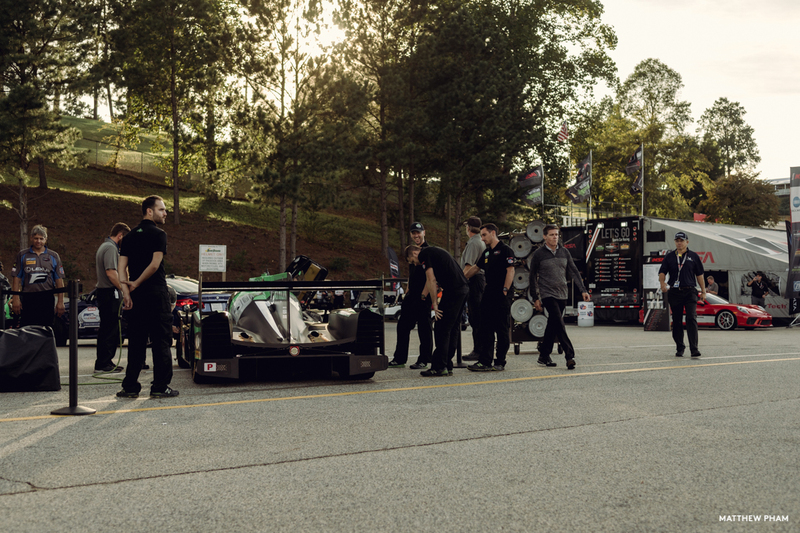 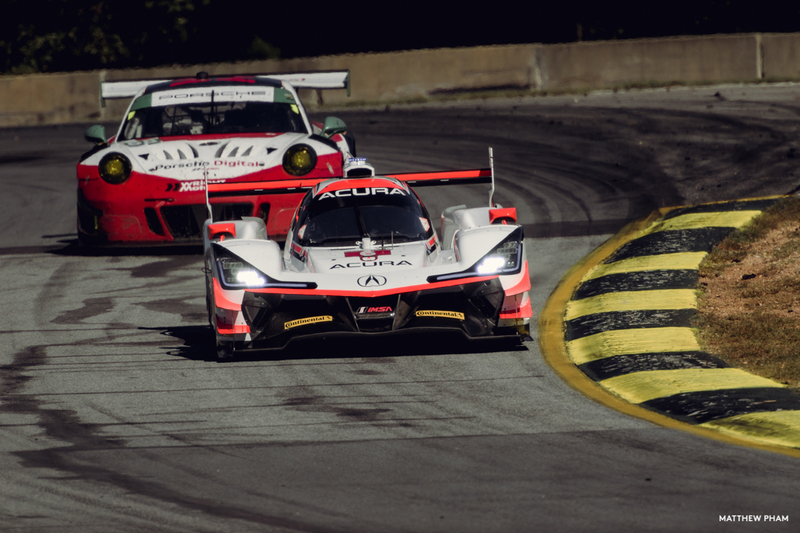 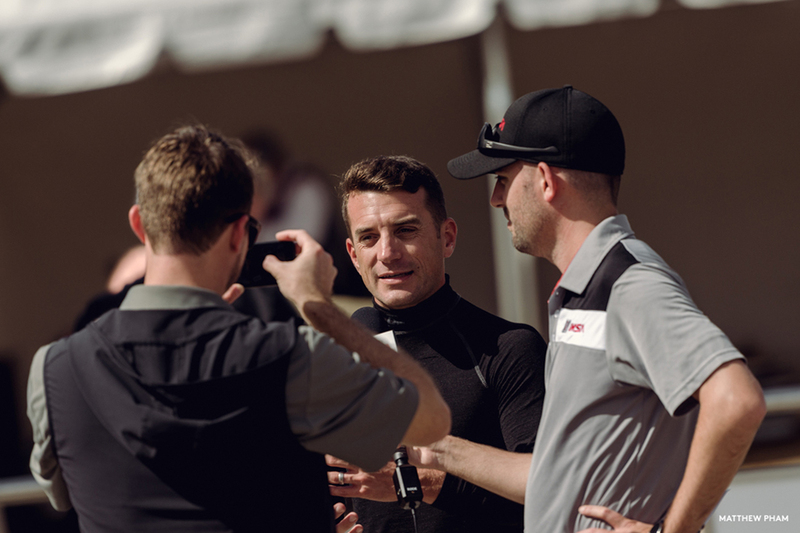 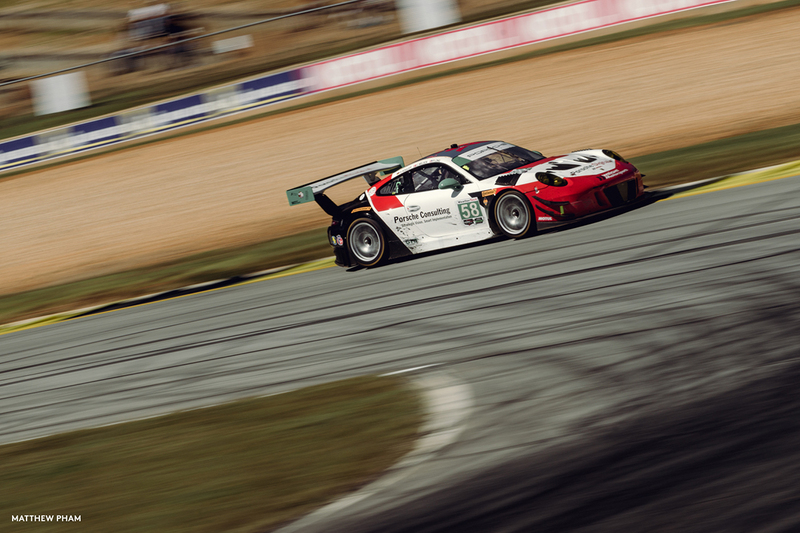 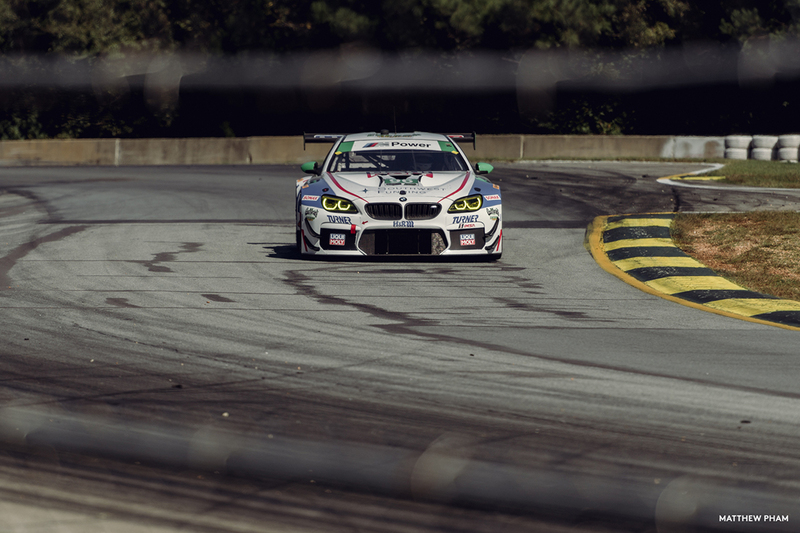 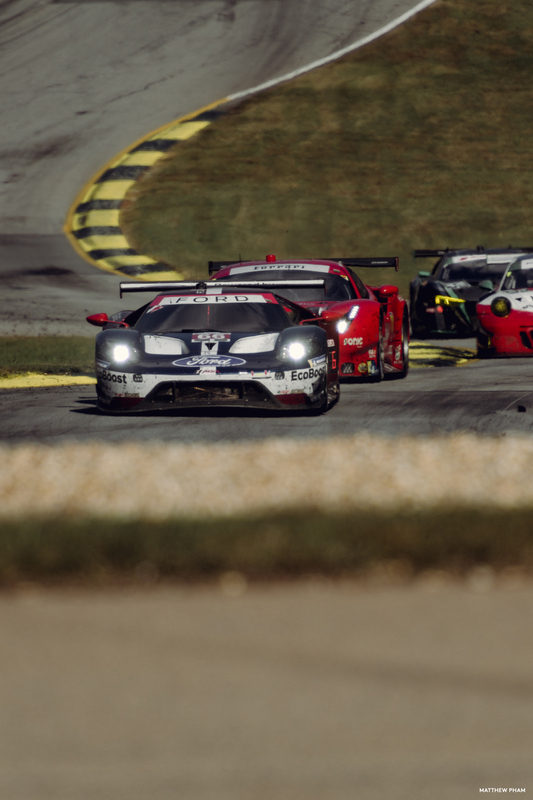 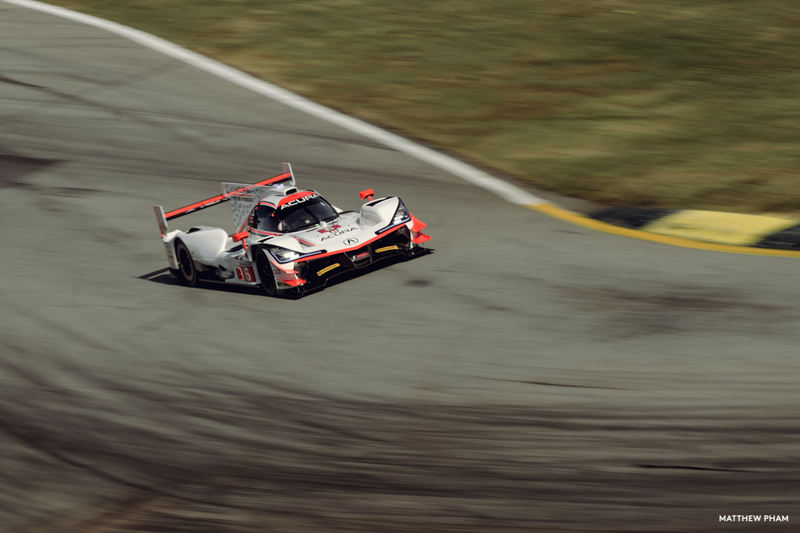 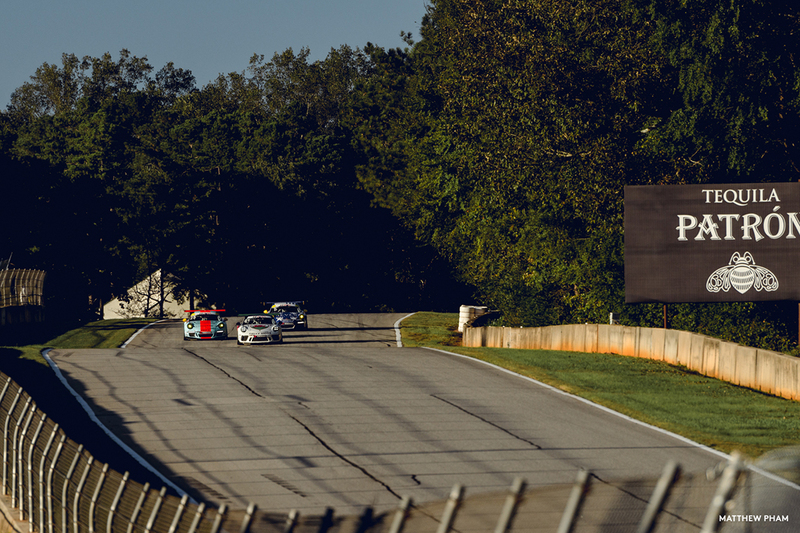 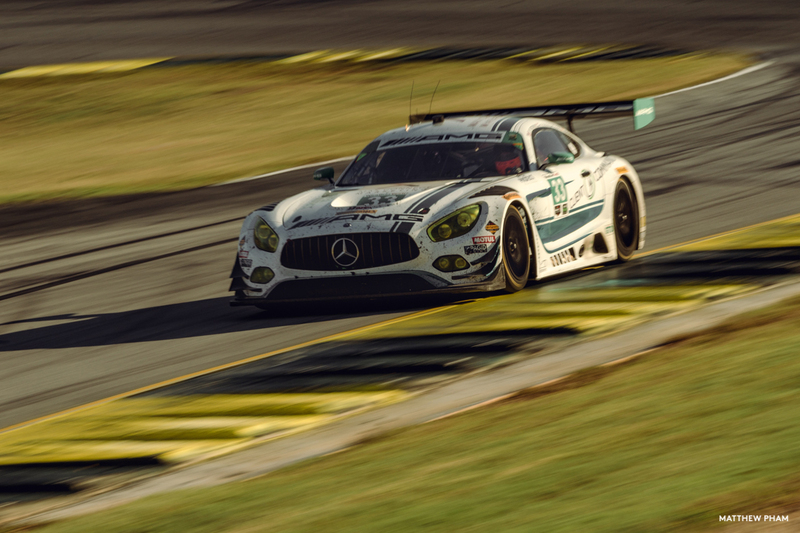 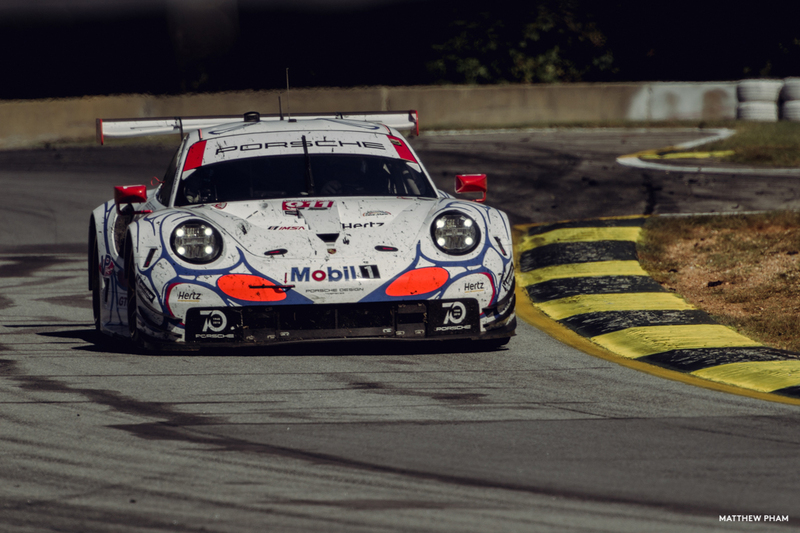 If you’re into the American sports car racing or international endurance racing scene, you’d be hard-pressed not to know Road Atlanta. 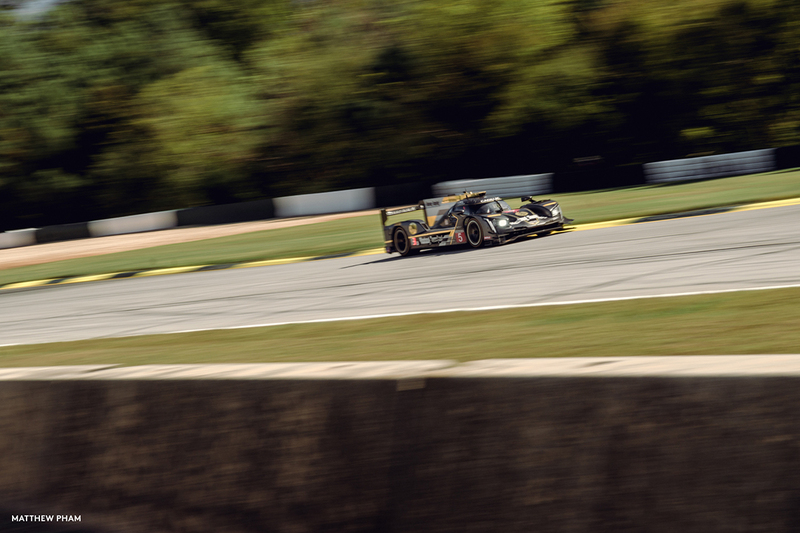 It’s not a large track by any means, but it looked like an exciting lap from what I saw. 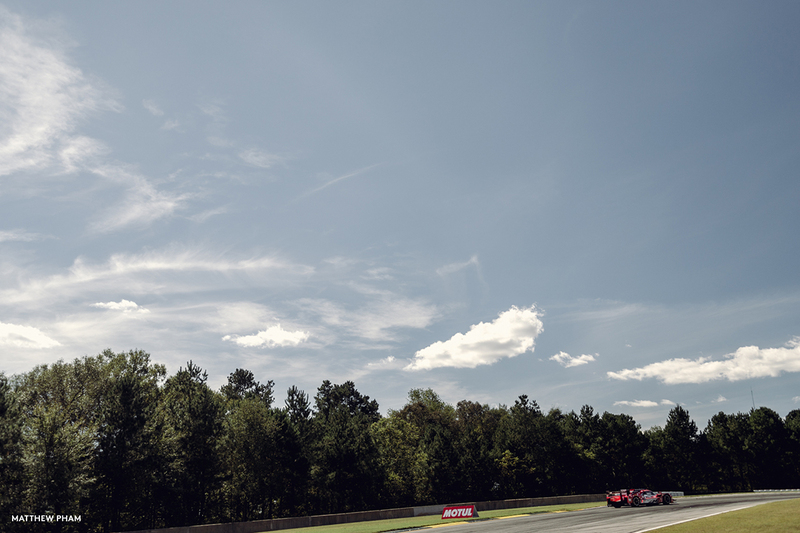 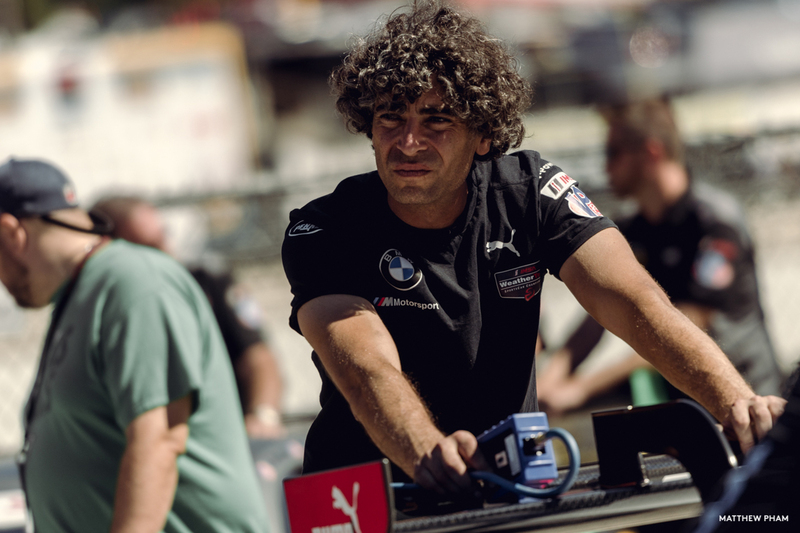 The first half is all about flow, climbing up and descending back down a hill in a series of esses, before rising again over two long back straights and then falling down a super fast right-hander which brings you back onto the main straight. 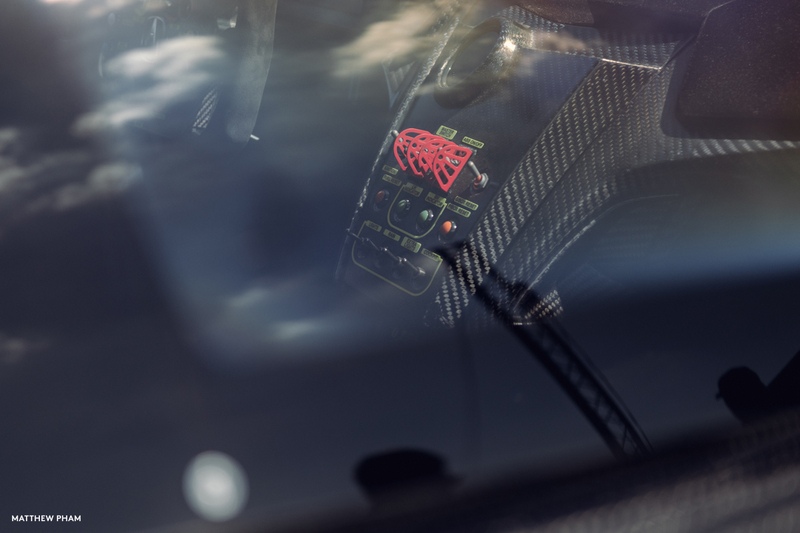 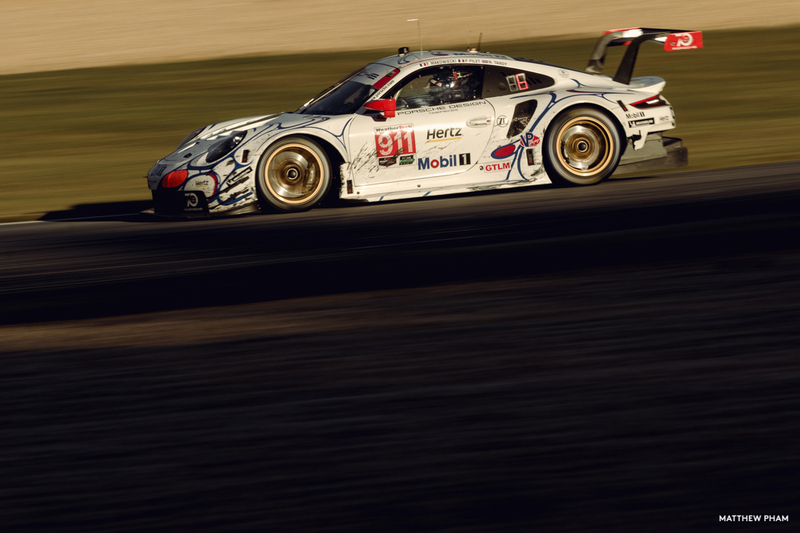 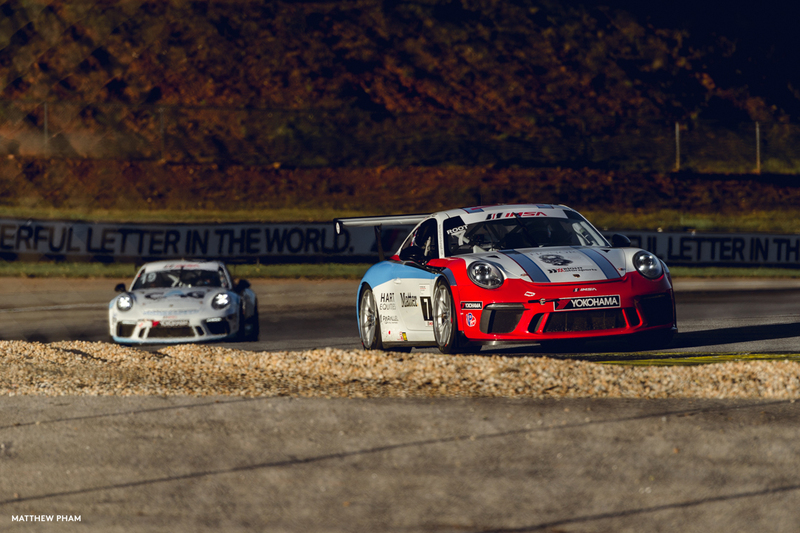 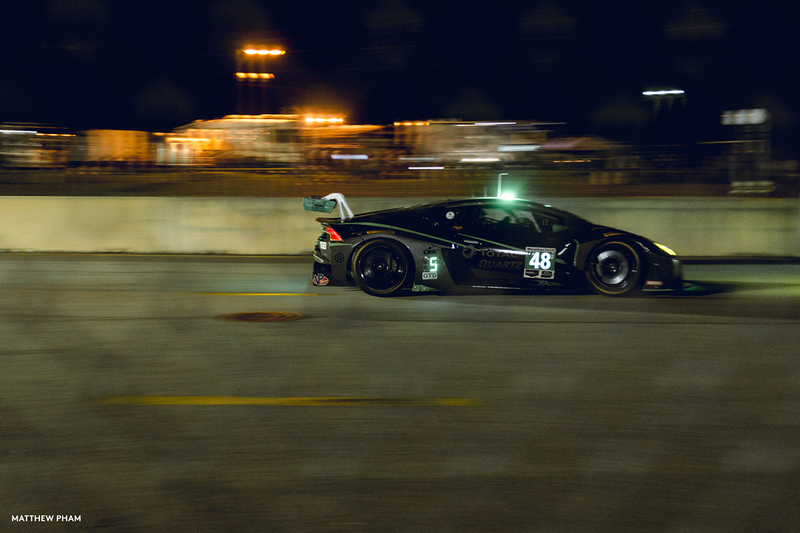 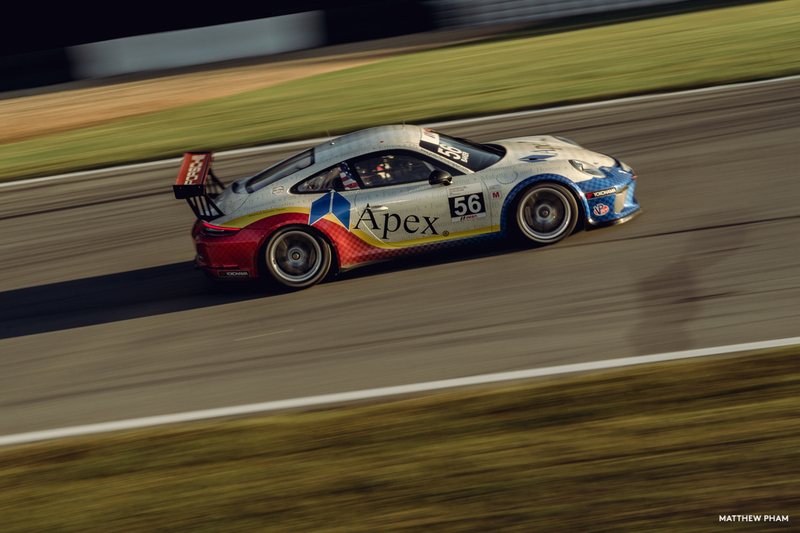 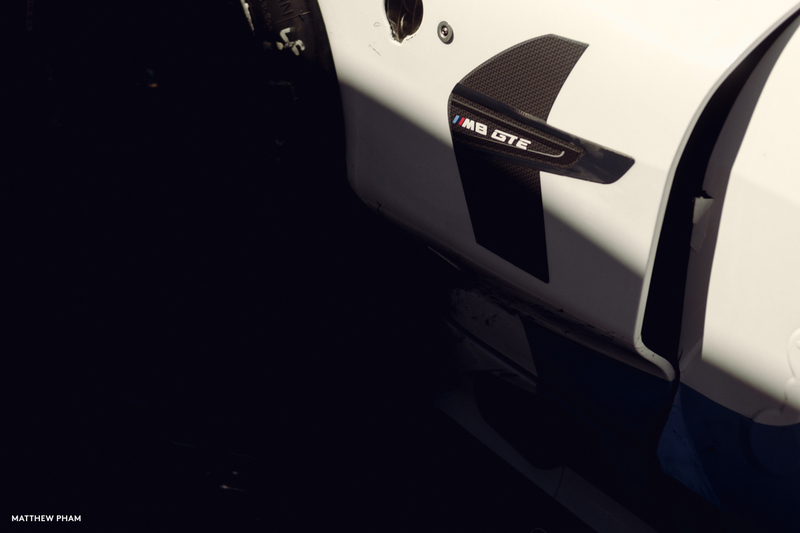 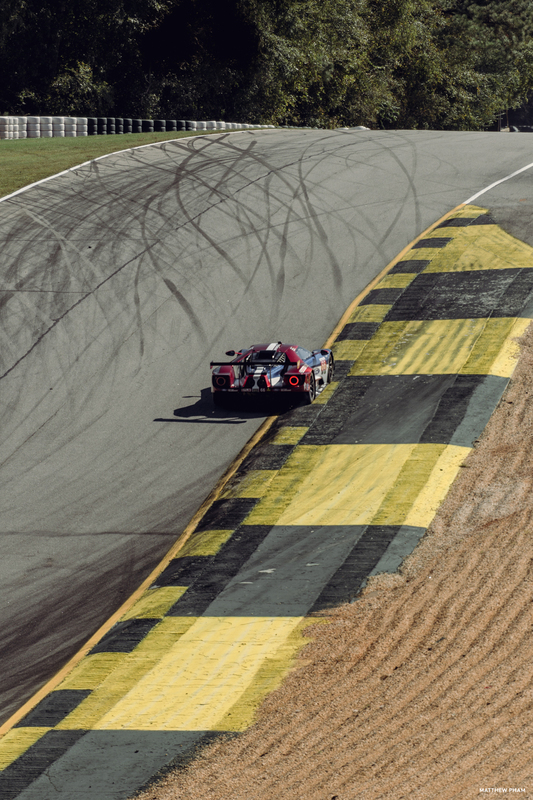 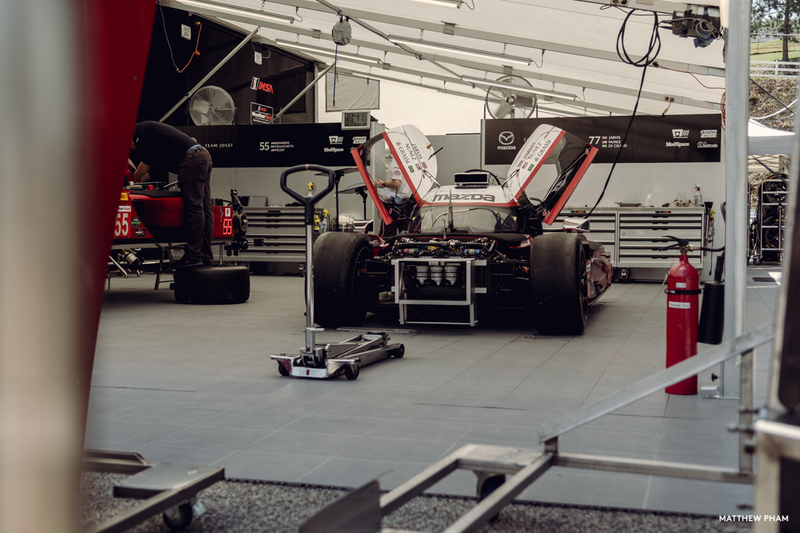 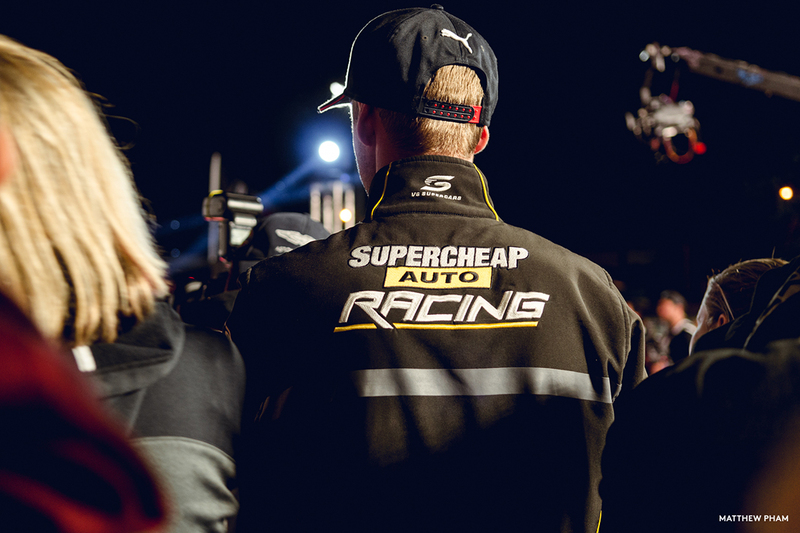 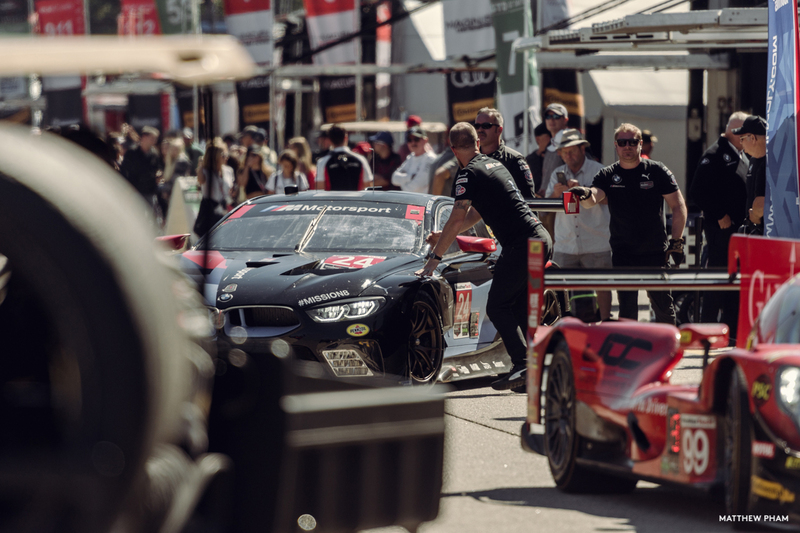 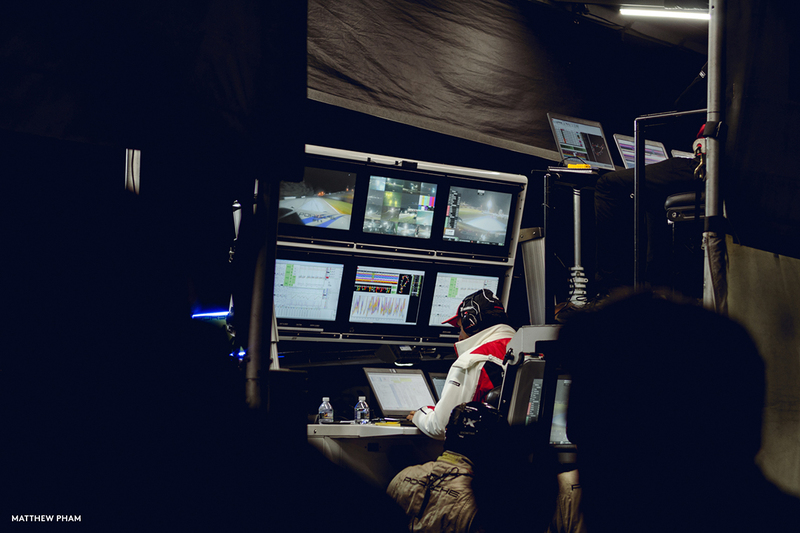 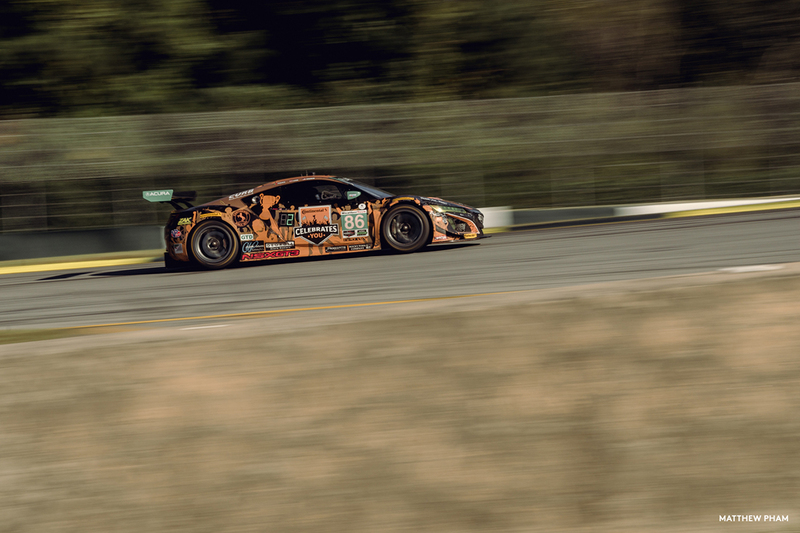 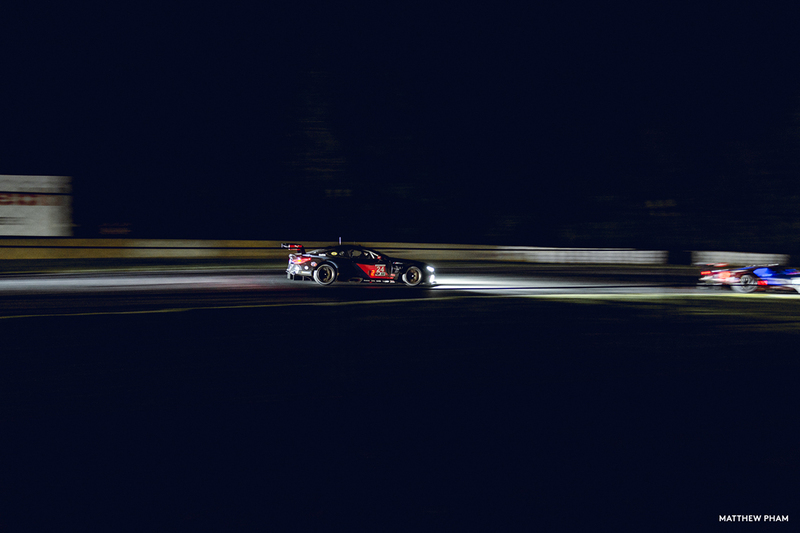 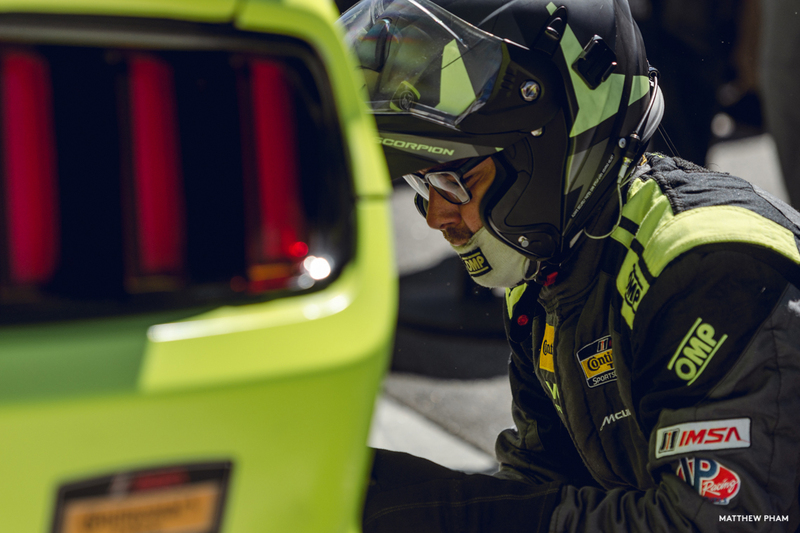 Do that over hundreds of laps across multiple stints, whilst overtaking – or being overtaken – by cars of different classes, and you’ve got the ingredients fit to concoct a juicy 10 hours of racing. 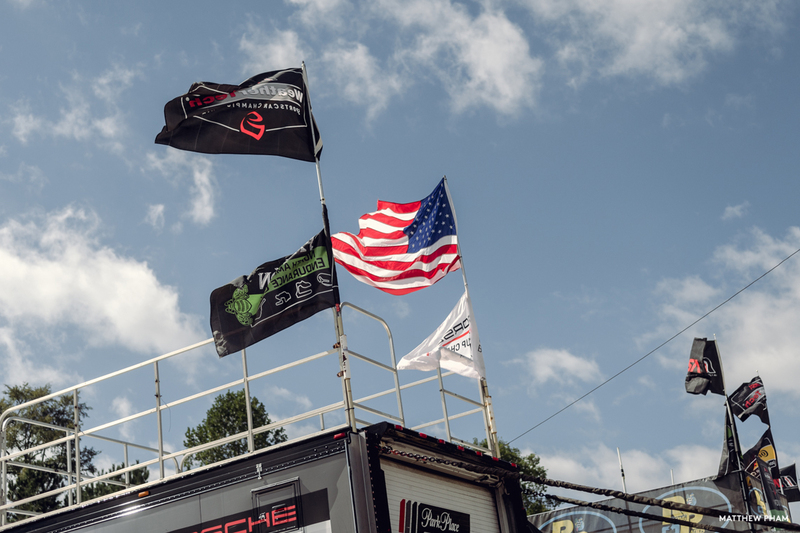 When I arrived on Thursday morning – passing BBS Wheels’ USA headquarters down the road – I wasn’t sure what to expect. 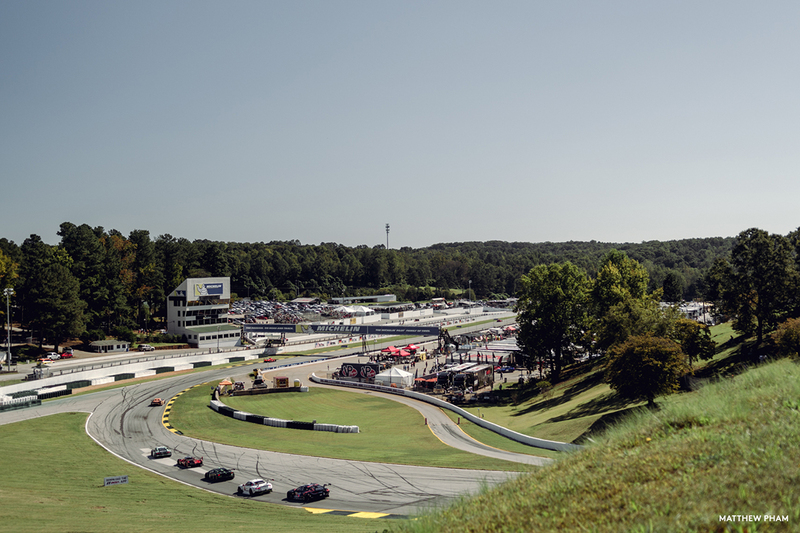 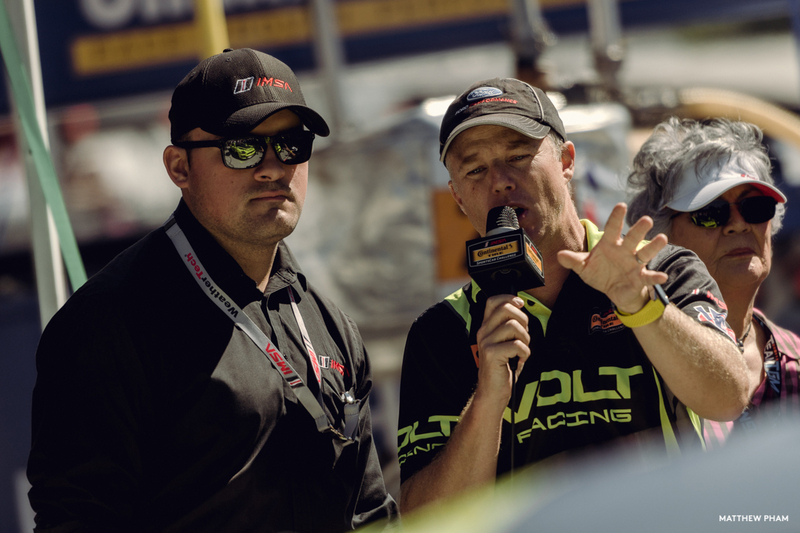 I’d never watched an IMSA race before, so I didn’t know the track layout, and I’d only done light research on the race before boarding the flight from California to Georgia. 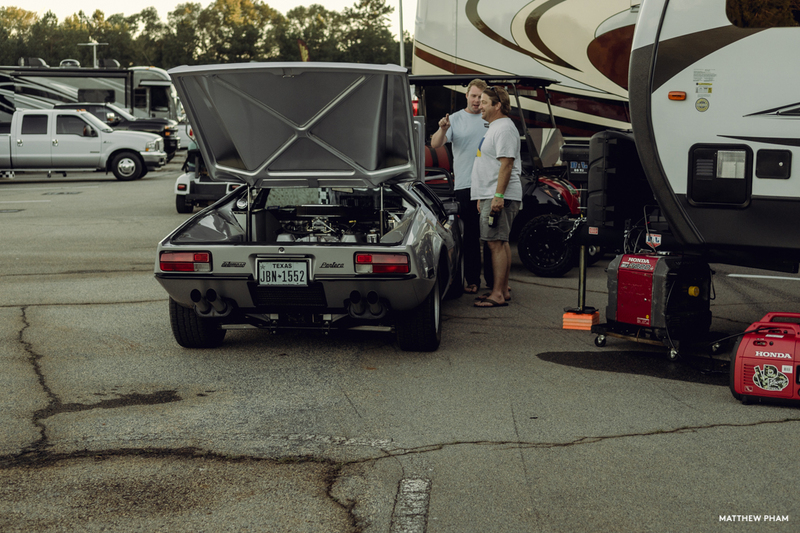 This was all somewhat new to me. 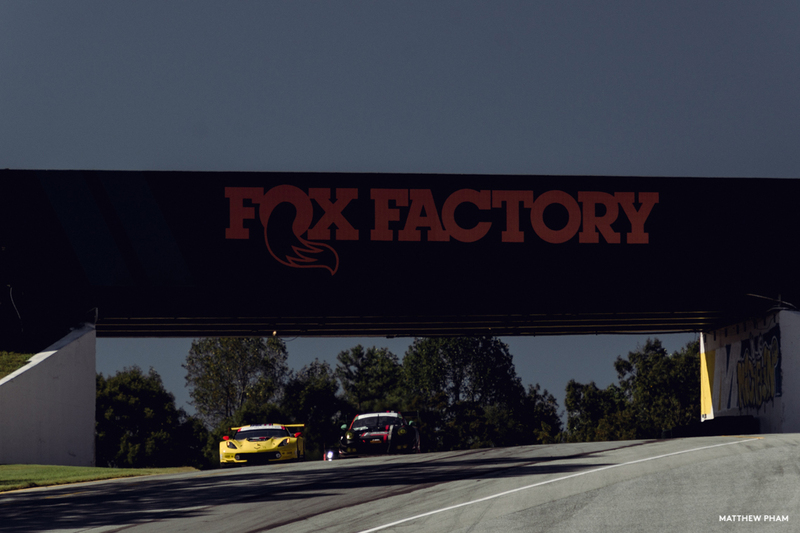 In Australia we’ve got an endurance race called the Bathurst 12 Hour. 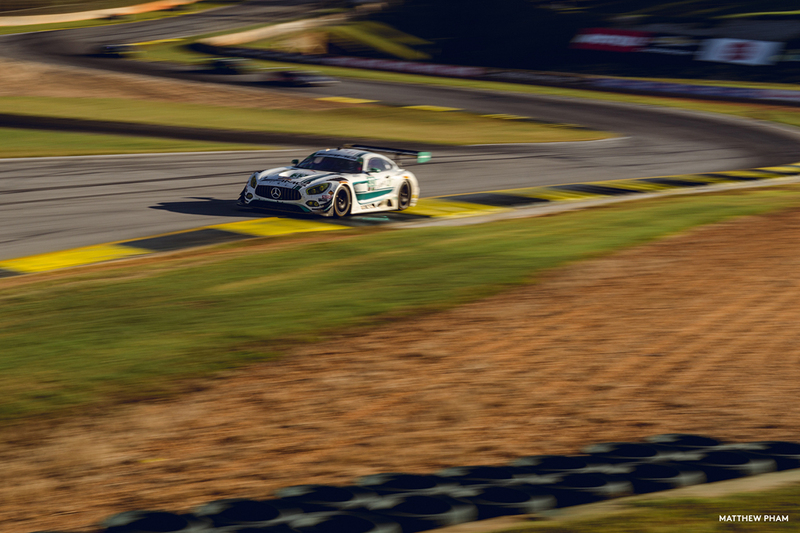 Don’t get me wrong, that’s an event in itself, but this was like Bathurst on steroids. 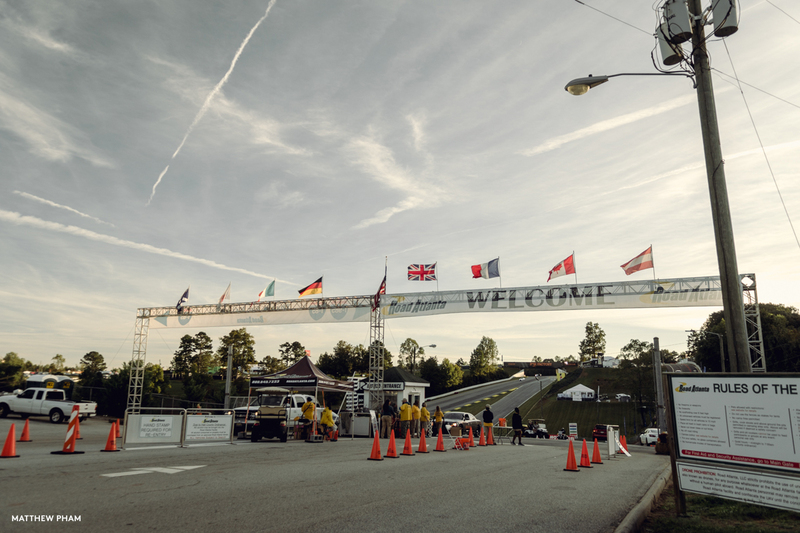 It was super humid, golf carts were speeding by me in every direction (conveniently there’s a sizeable golf cart store right outside the gate), the paddock was chaotic with pit bikes, carts, race cars and personnel, and there wasn’t a square metre of grass on the infield or outfield without a tent or RV on it – here is where I learned of American spectators’ love of RVs, and sitting atop them to watch all kinds of motorsport. 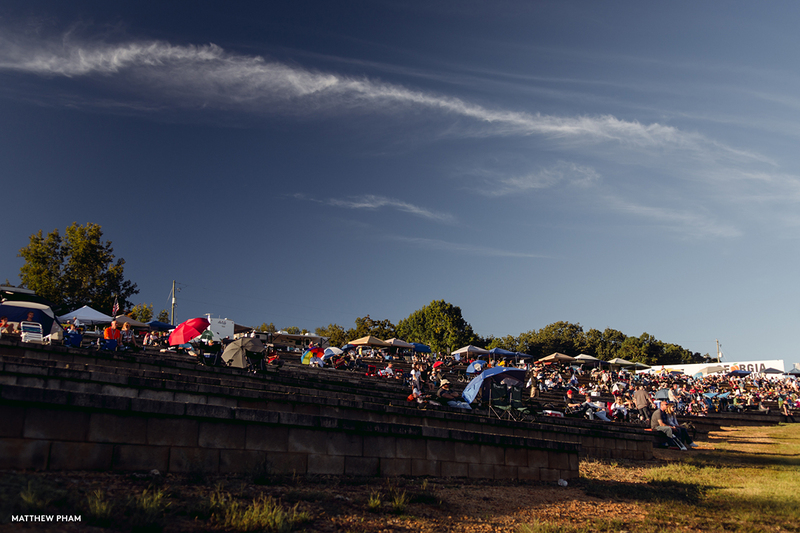 And these spectators took me aback with surprise a few times, too. 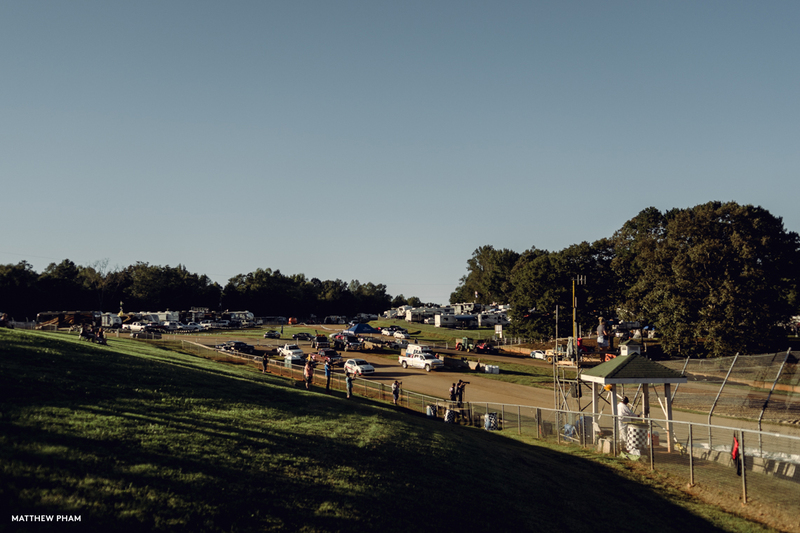 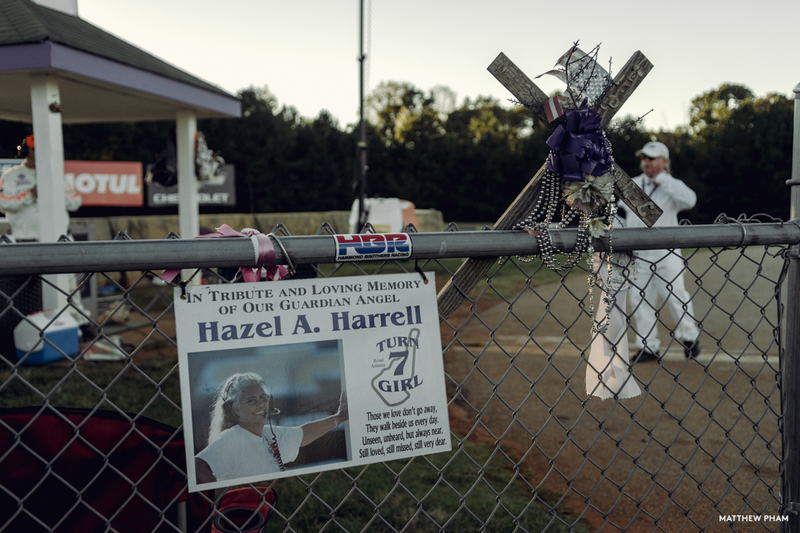 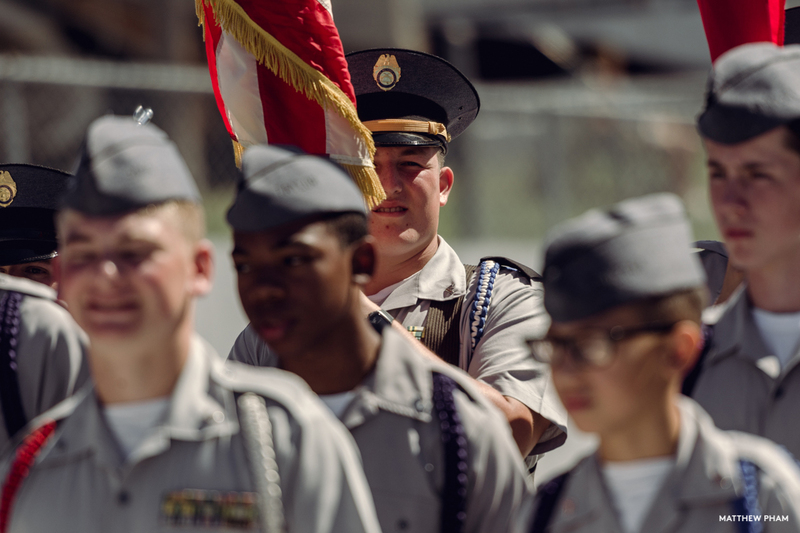 Southern hospitality is really a thing, and I’m glad to say that I experienced it many times over the course of my week in Atlanta. 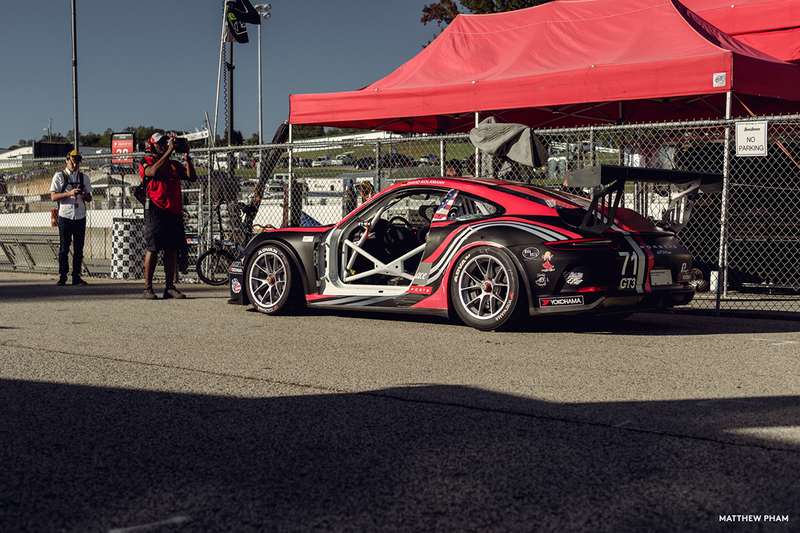 As you will see I continued to somehow encounter Porsches everywhere I visited, but this time in the company of other amazing GT cars and prototypes, which have to be seen to be believed. 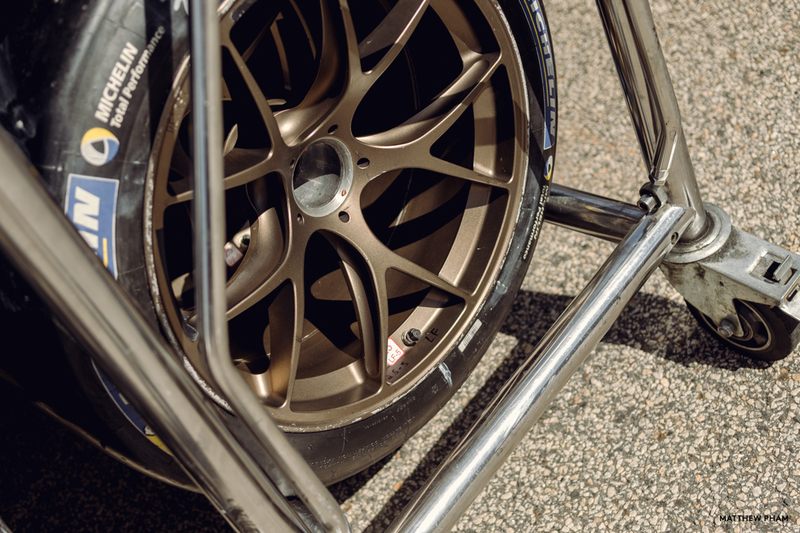 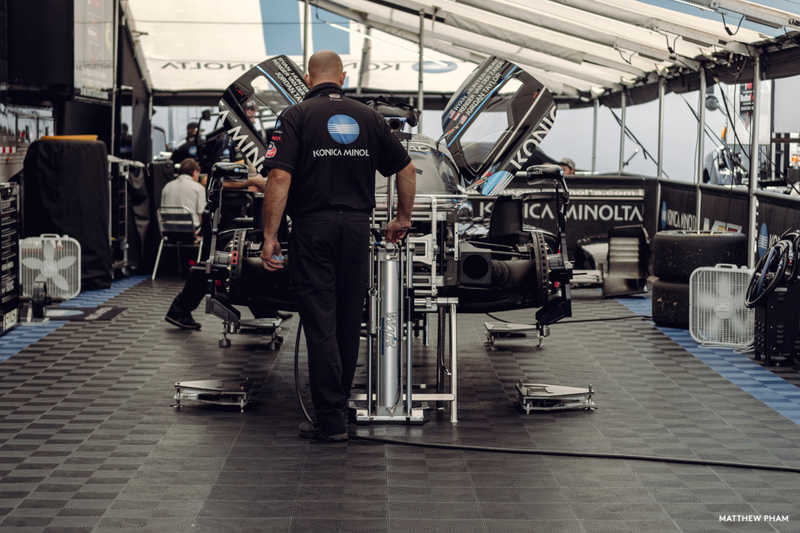 The amount of lateral grip the prototypes had was seemingly infinite, whether aerodynamically-induced or purely mechanical. 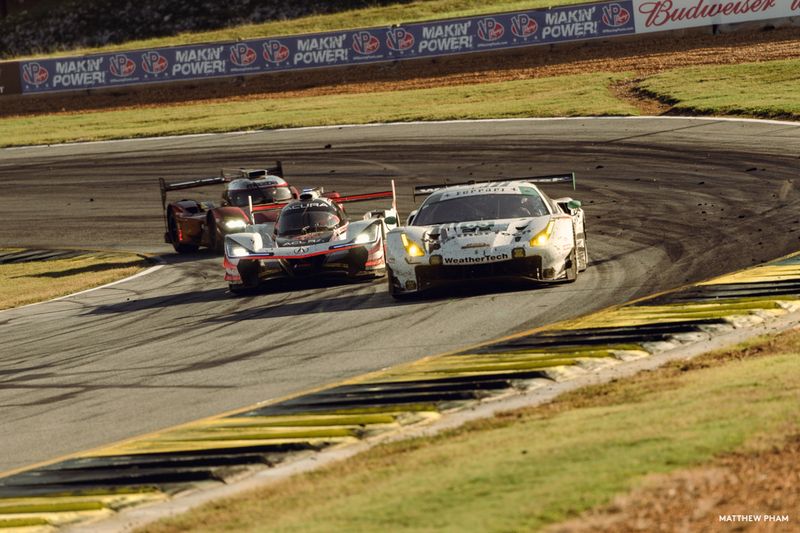 I’m used to watching the equivalent of taxi cabs with big engines and a rear wing (the Virgin Australia Supercars Championship if you didn’t get the reference) fumble their way around racetracks, and I’ve seen GT racing many times before, but watching the IMSA prototype class was almost surreal. 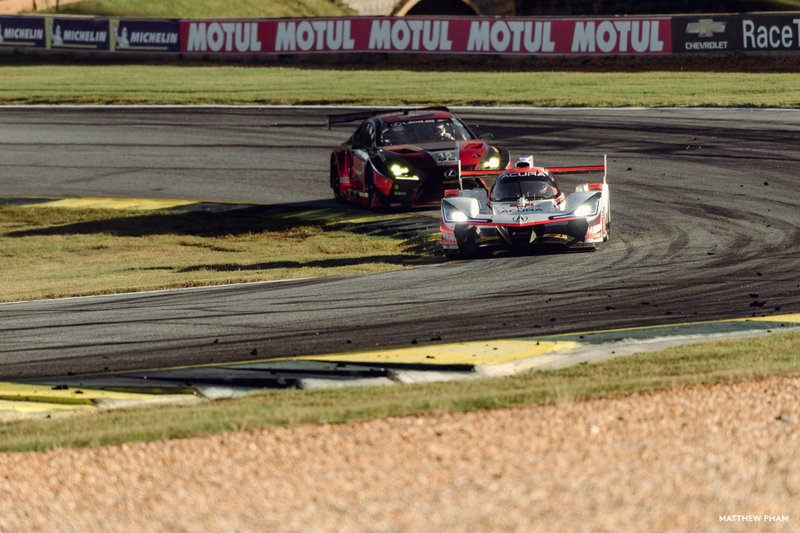 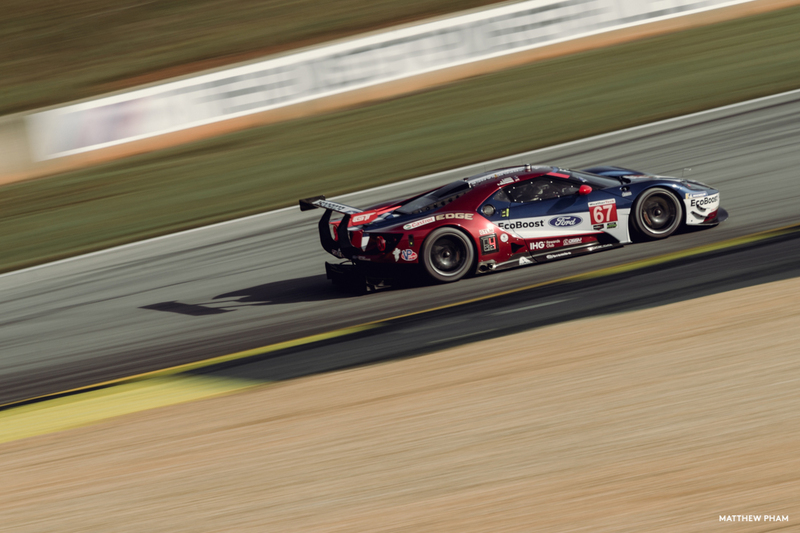 I do have my sights set on visiting Circuit de la Sarthe for the 24 Hours of Le Mans sometime in the future, but safe to say Petit Le Mans was the next best introduction to sports car endurance racing, and I’m sure it won’t be my last visit to an IMSA race; the 24 Hours of Daytona next year, maybe?